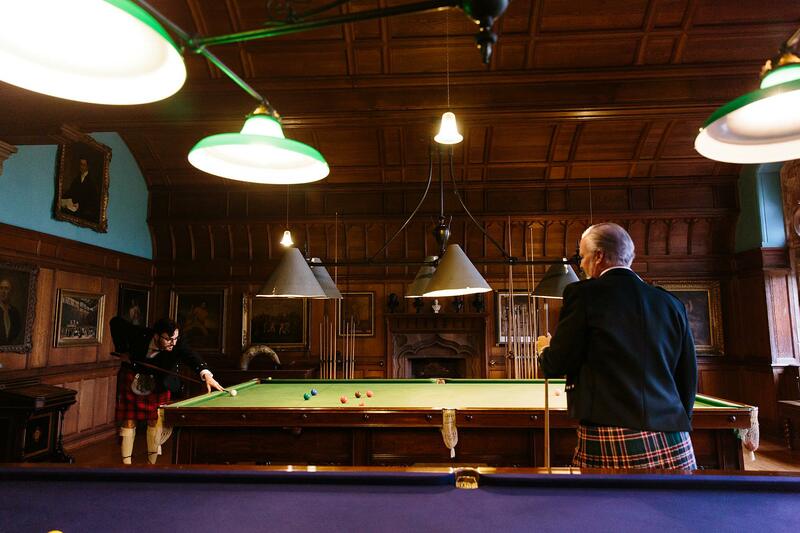 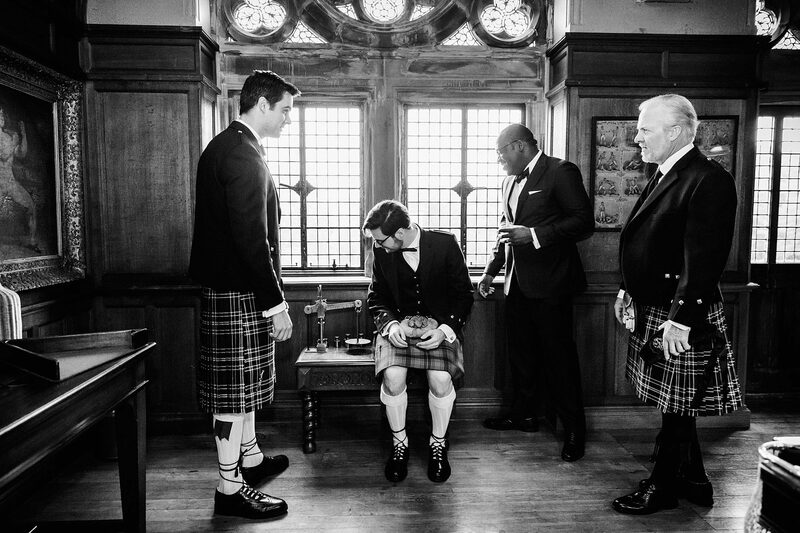 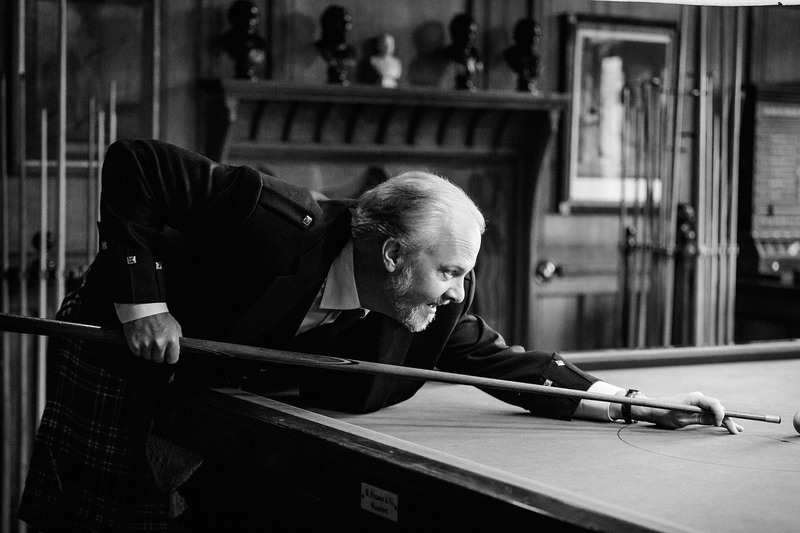 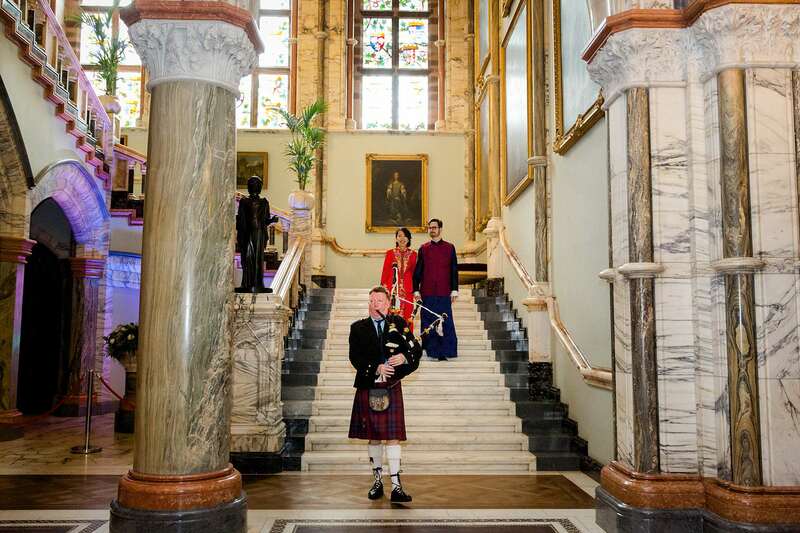 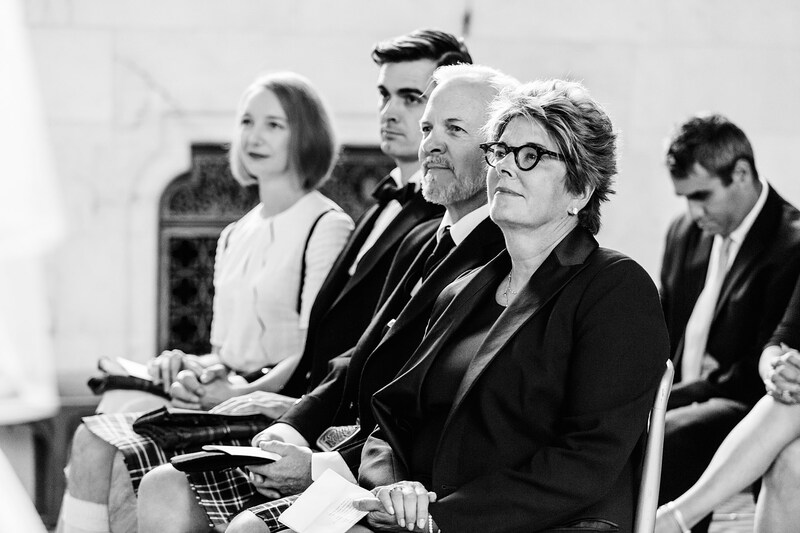 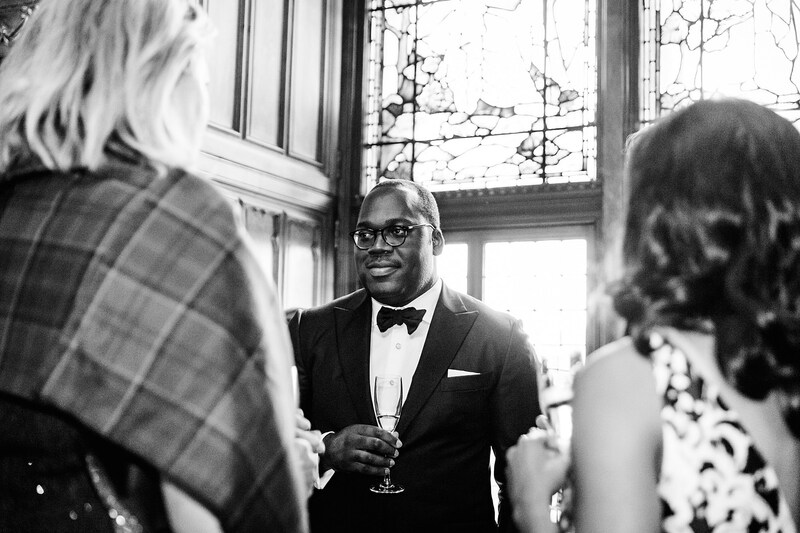 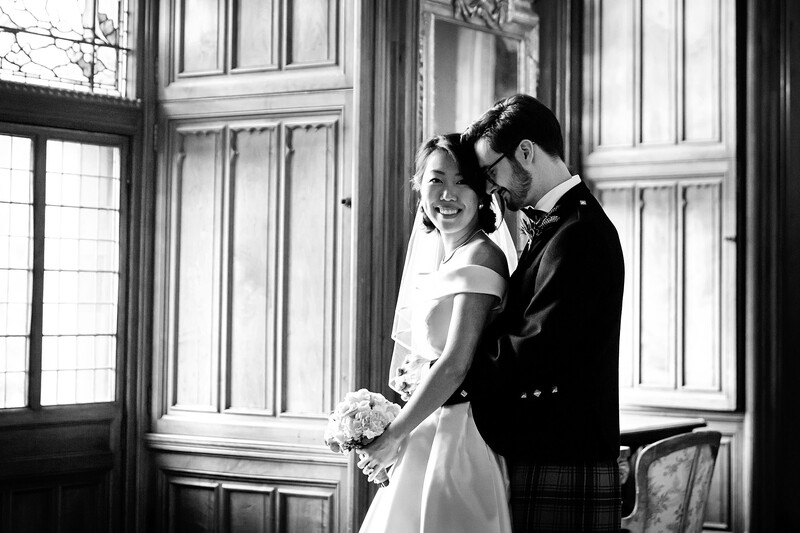 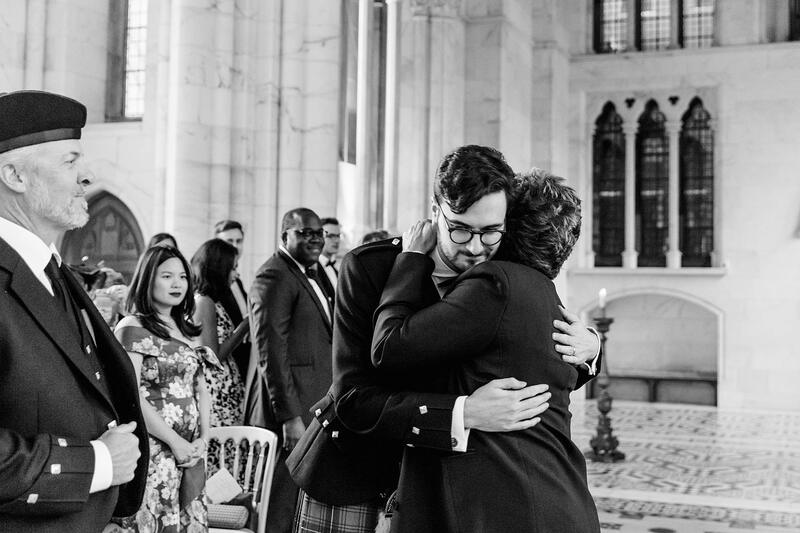 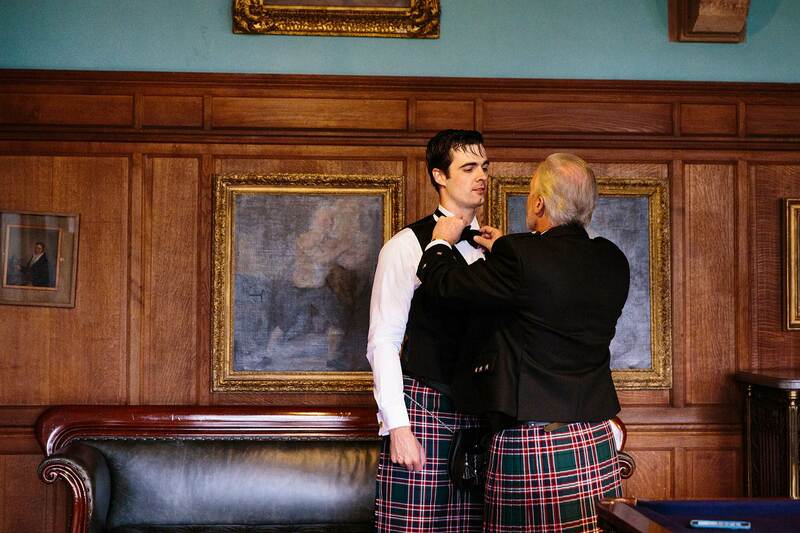 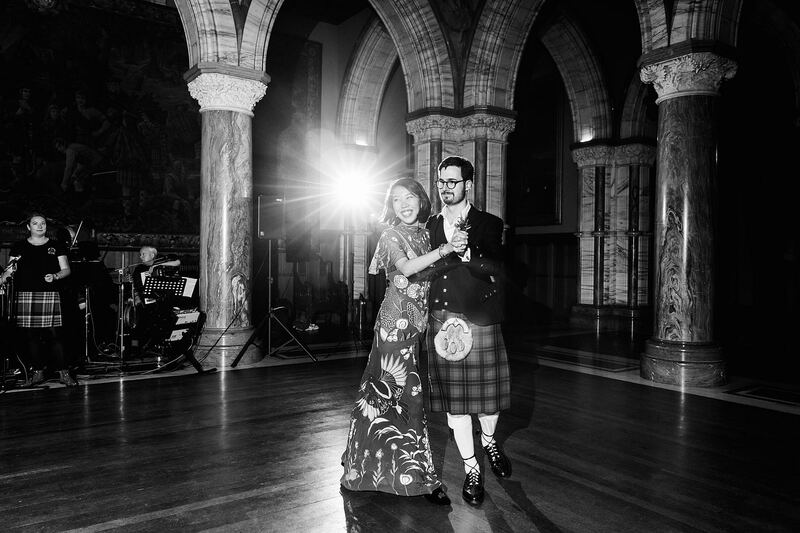 Intimate wedding Scotland – Julie and Max’s small but mighty wedding at Mount Stuart on the Isle of Bute. 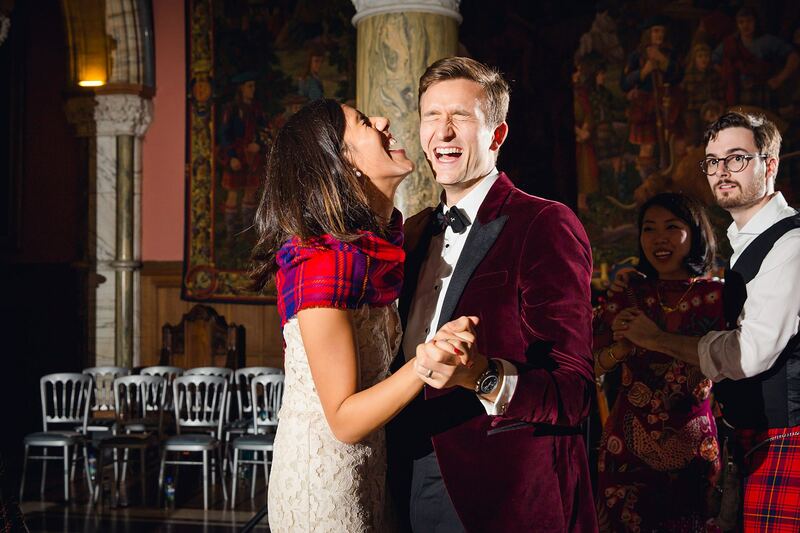 Where do I even begin with this wedding….Julie and Max certainly know how to throw an epic bash for their guests! 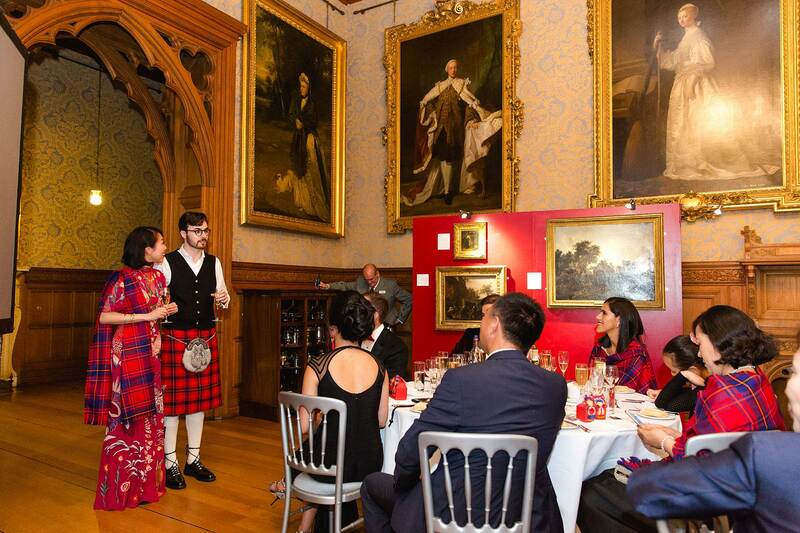 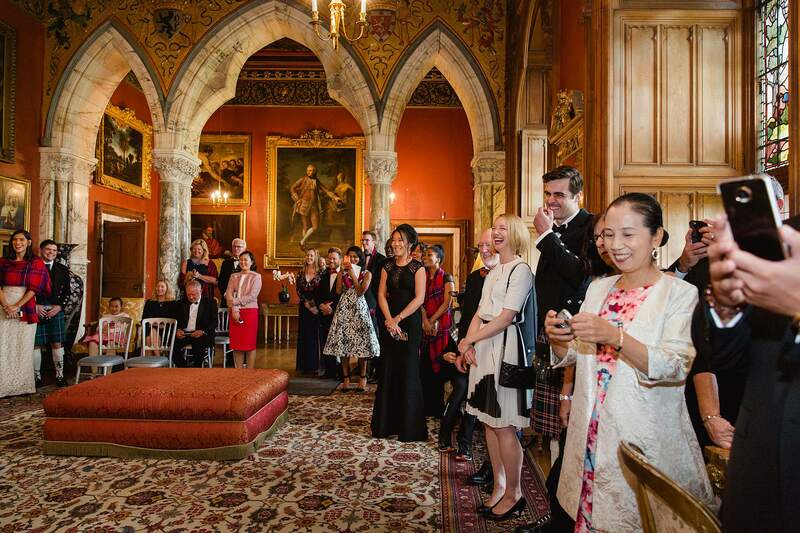 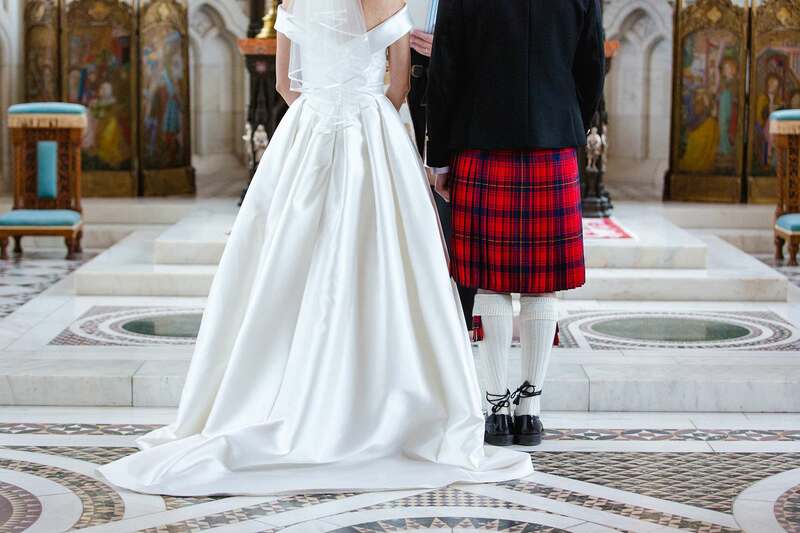 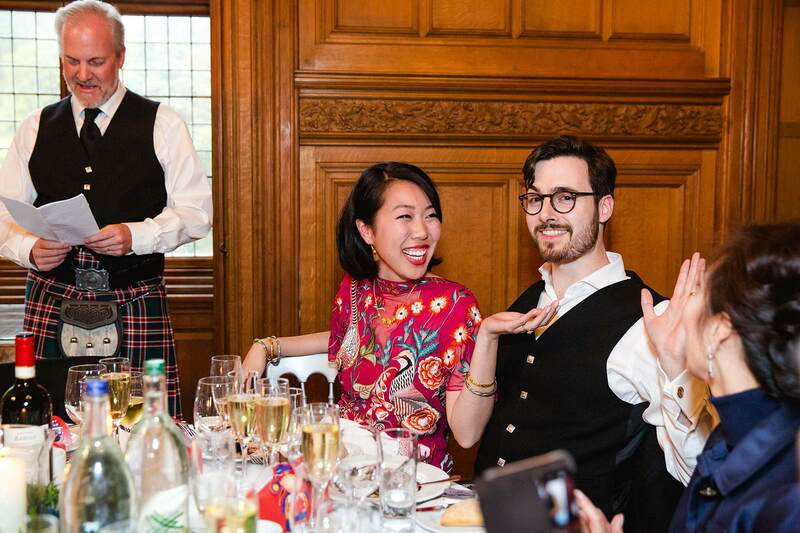 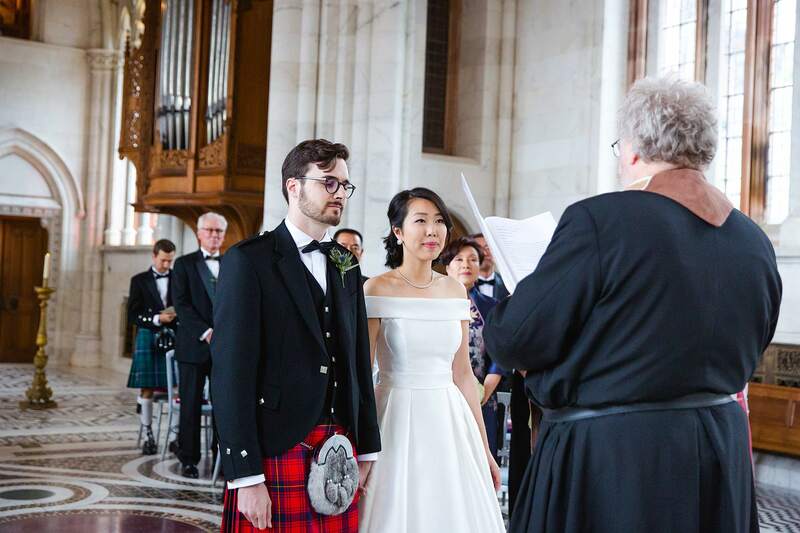 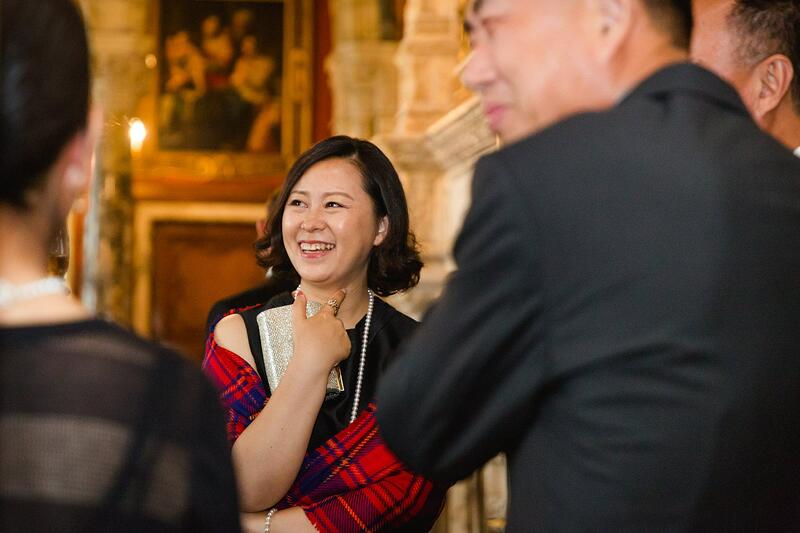 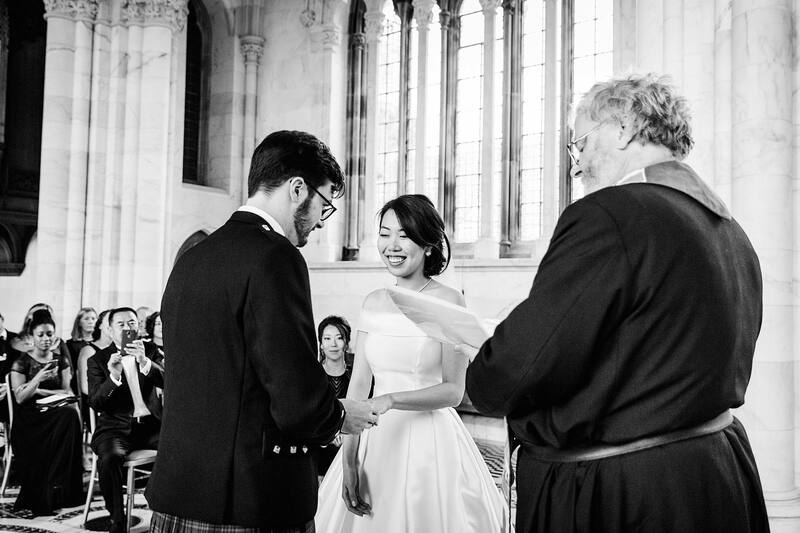 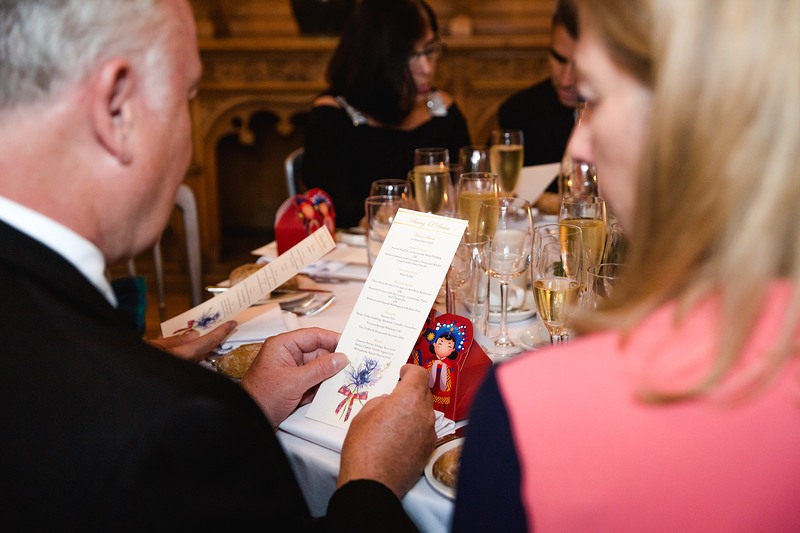 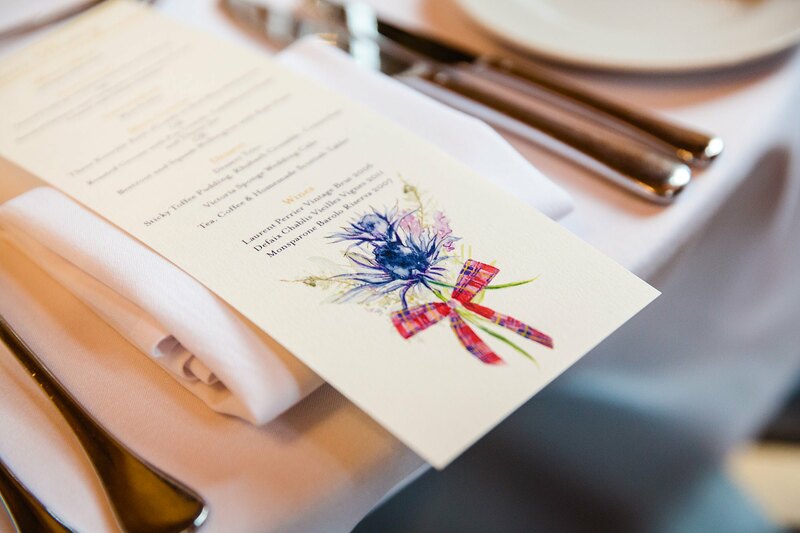 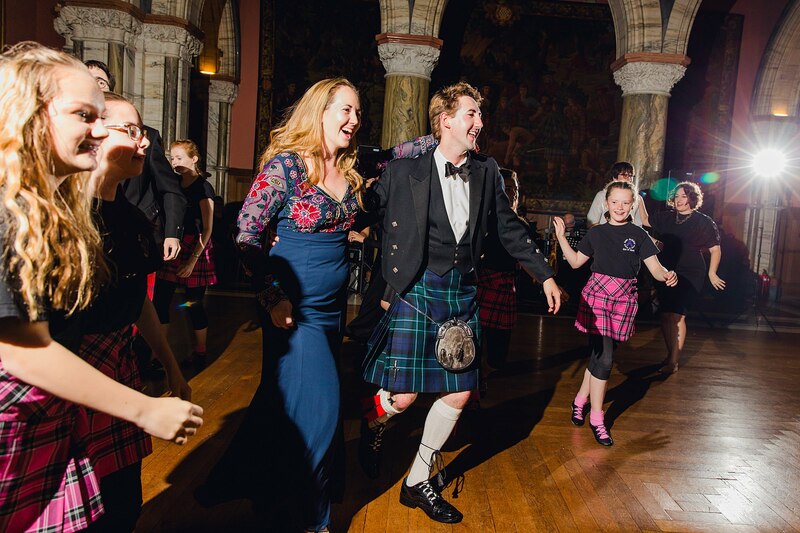 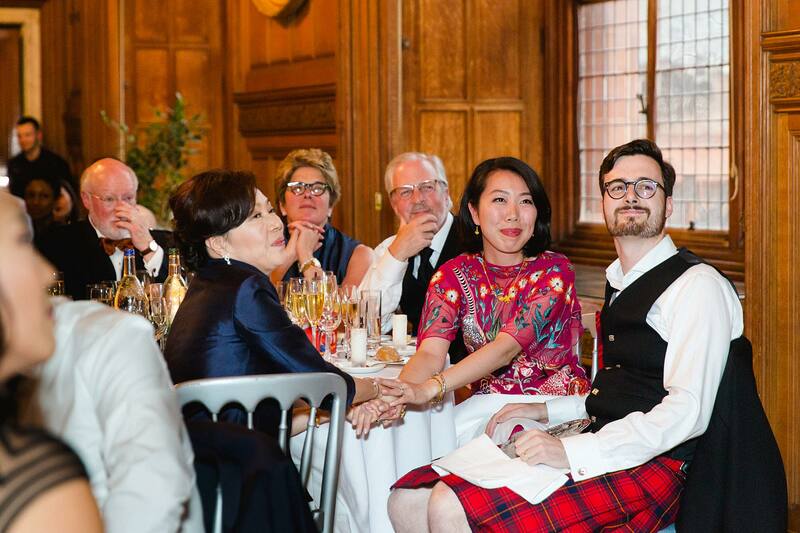 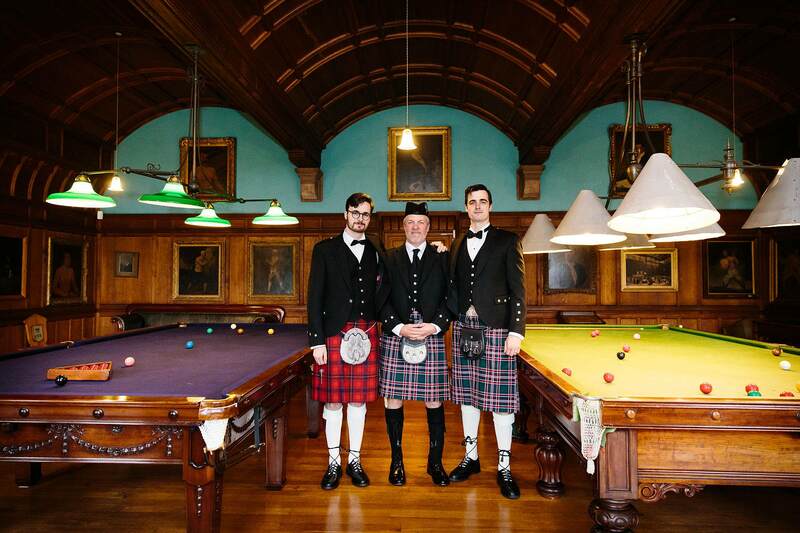 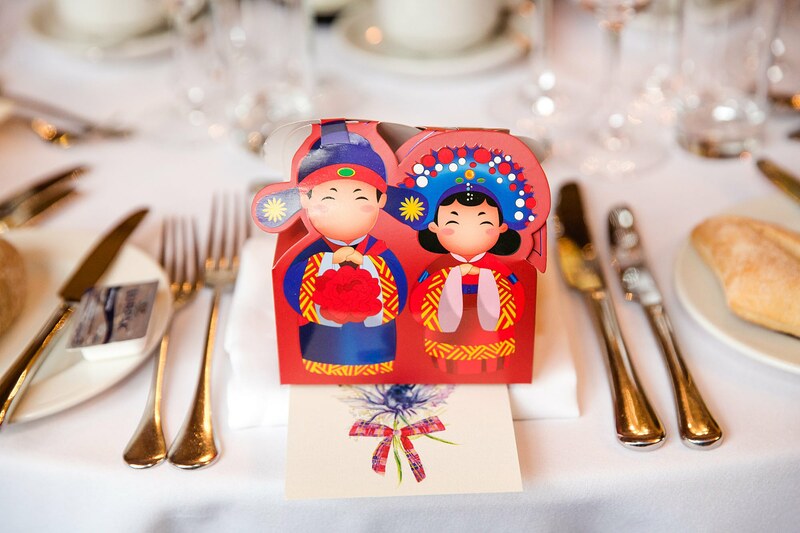 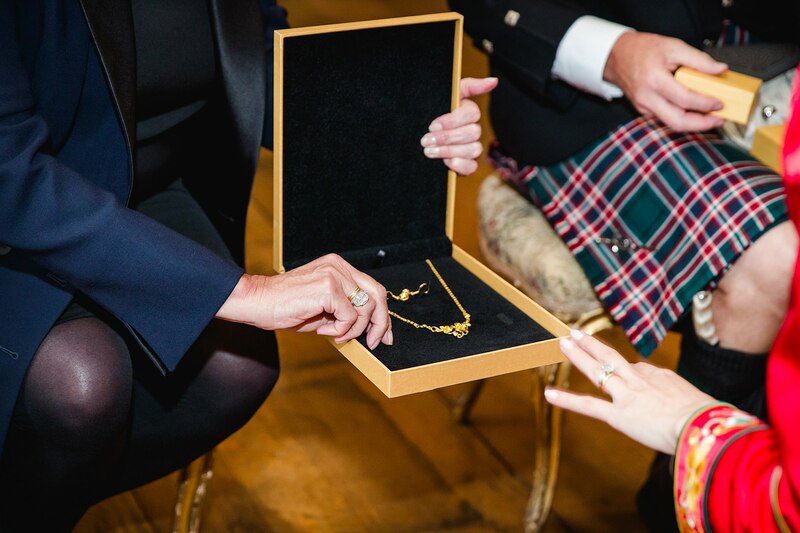 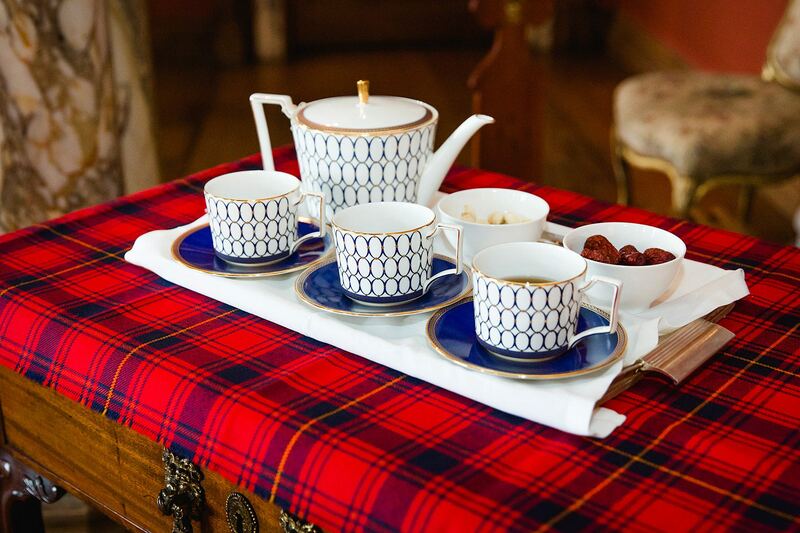 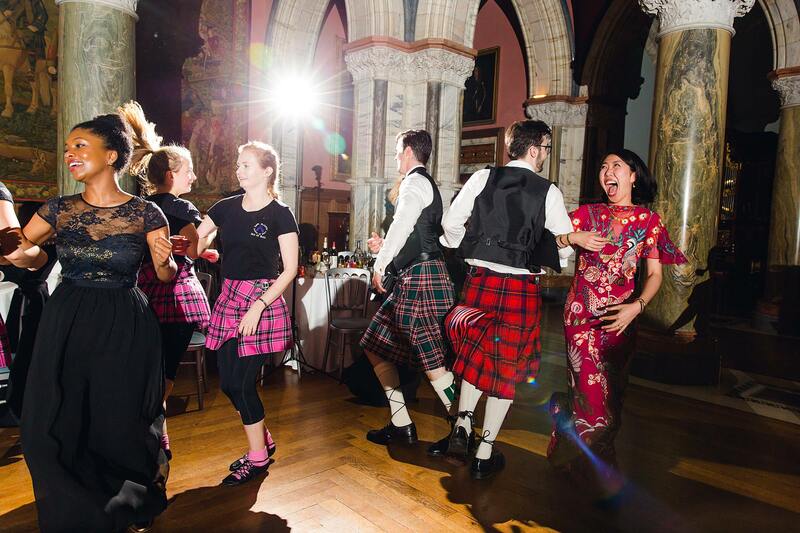 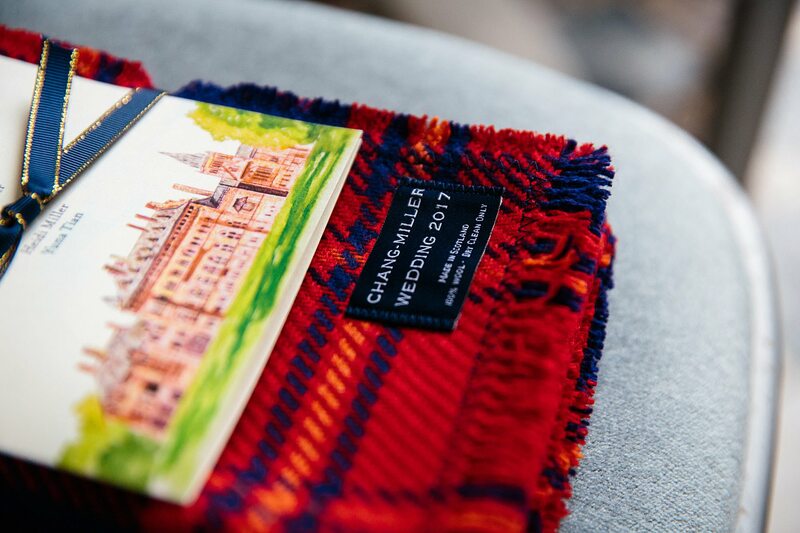 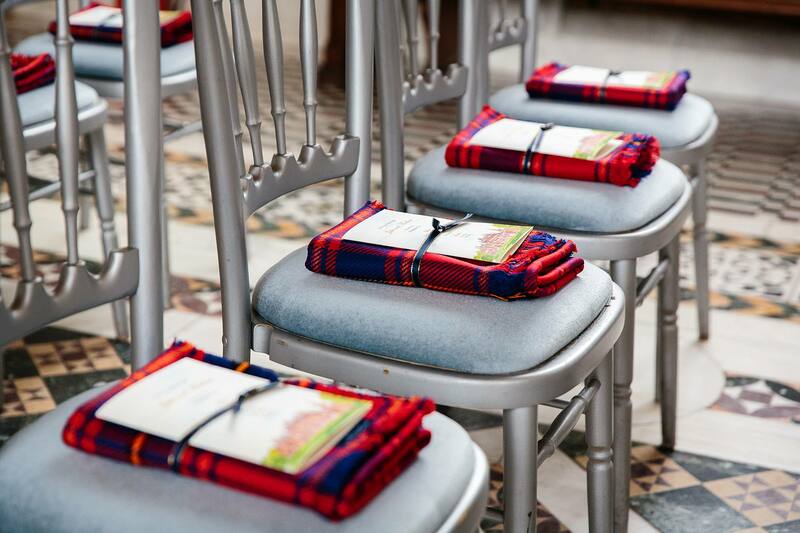 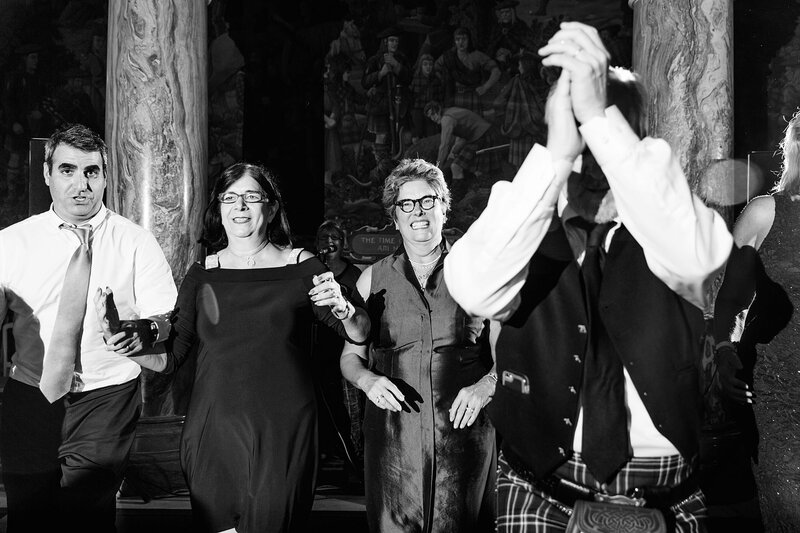 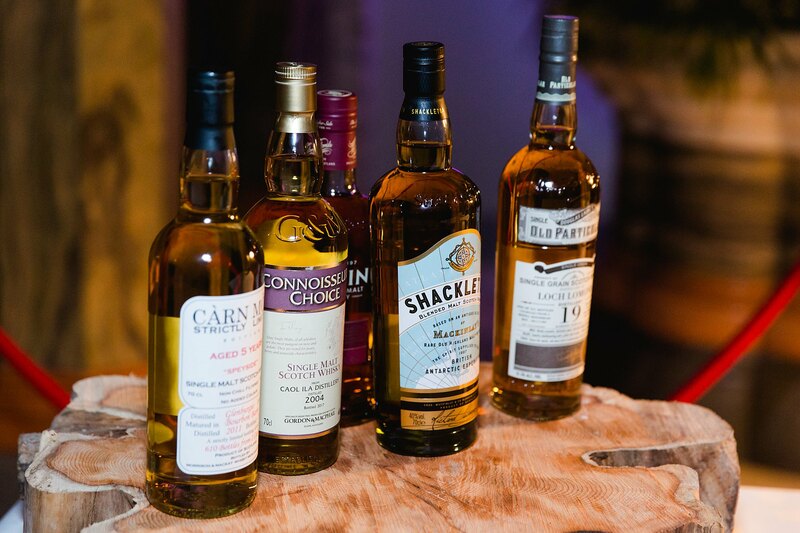 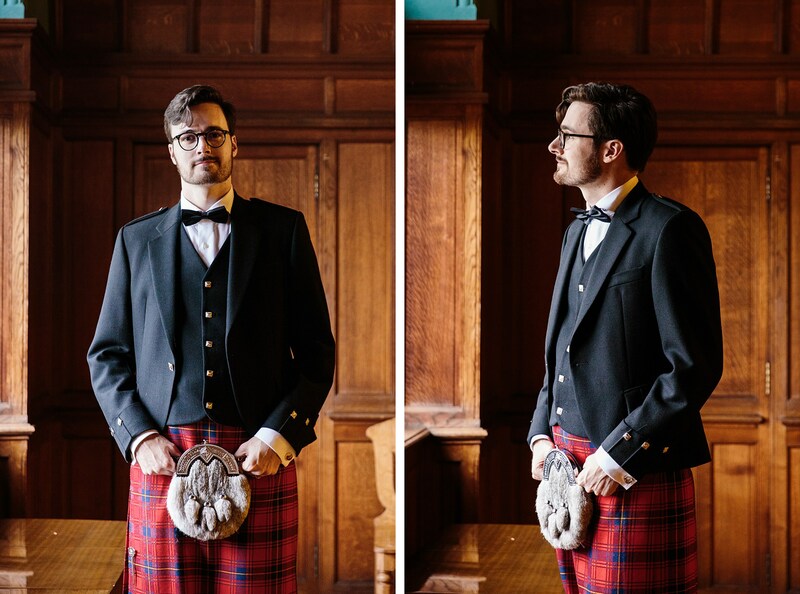 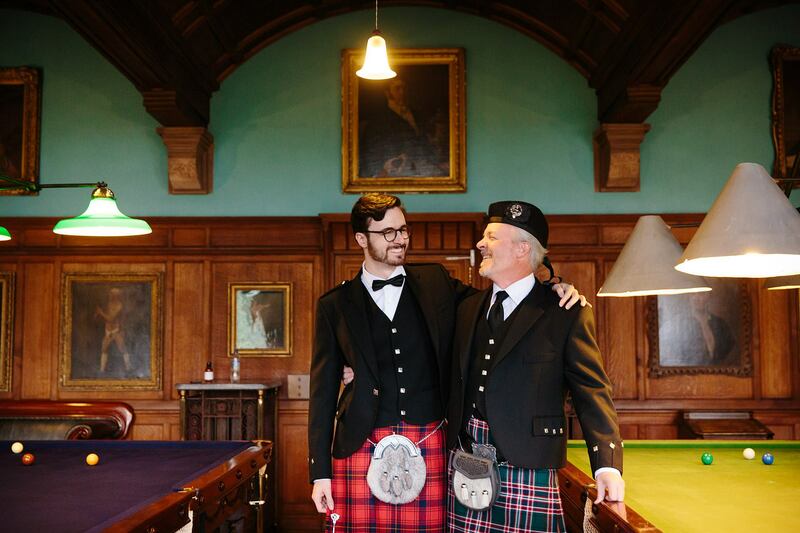 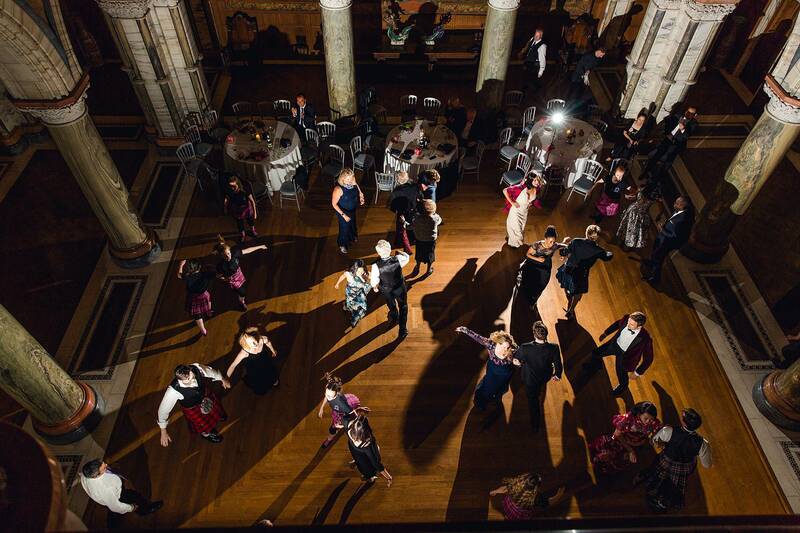 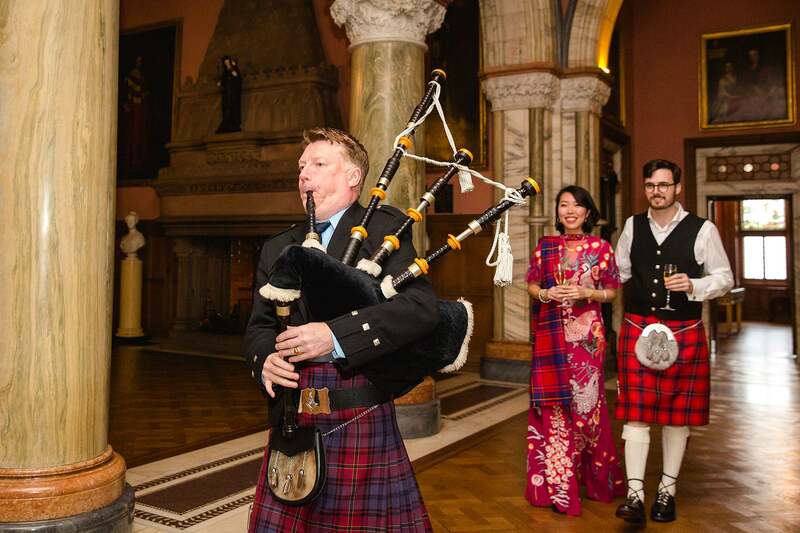 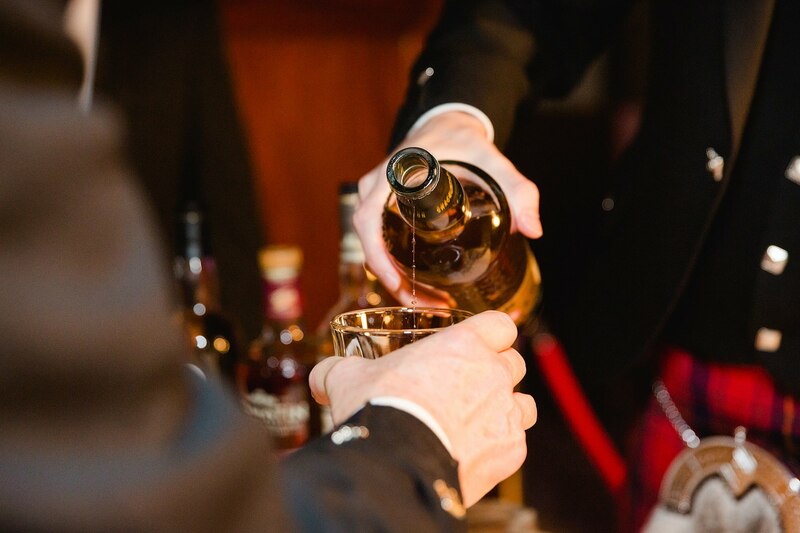 Outfit changes, a Chinese tea ceremony, whiskey tasting led by the groom, and ceilidh dancing led by local highland dancers – a super fun and action packed day! 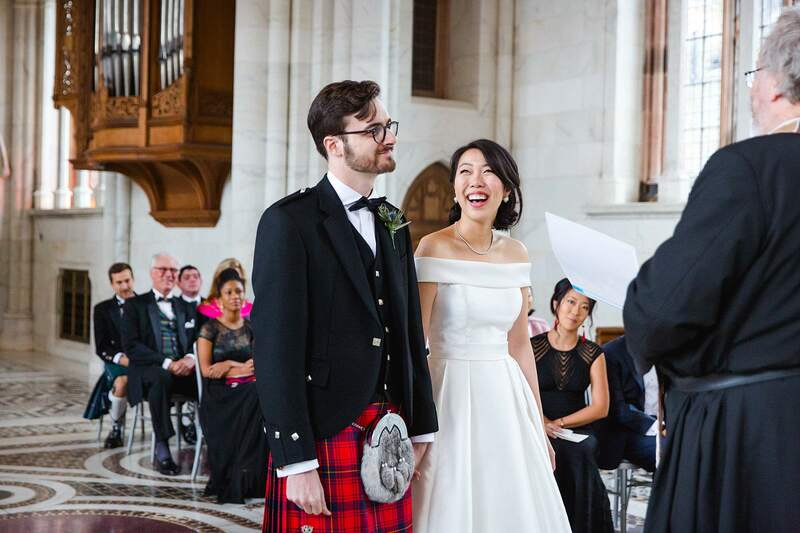 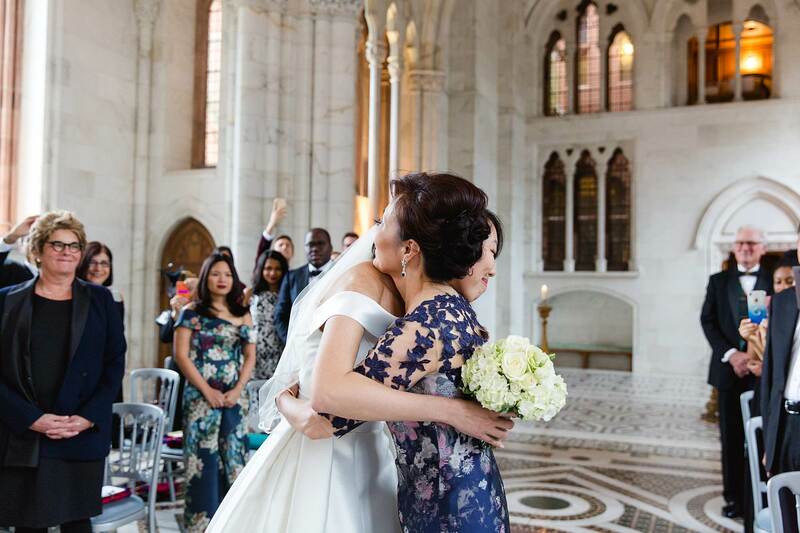 Since their families were scattered all over the world in various US states and Hong Kong, Julie and Max came up with the novel idea of having their wedding somewhere totally random – where literally everyone, including themselves, would travel to. 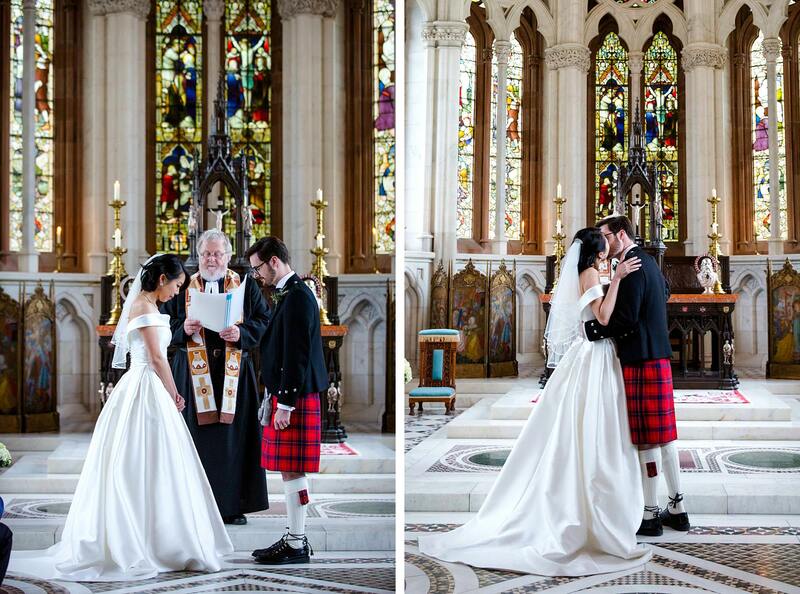 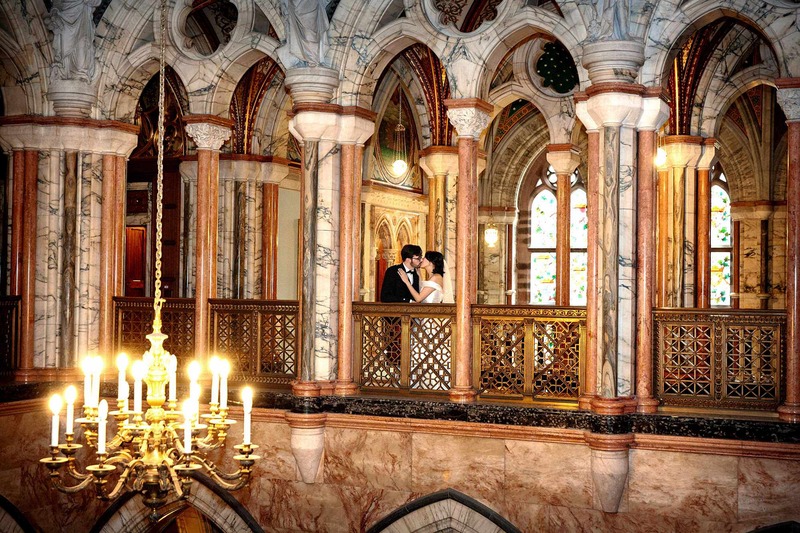 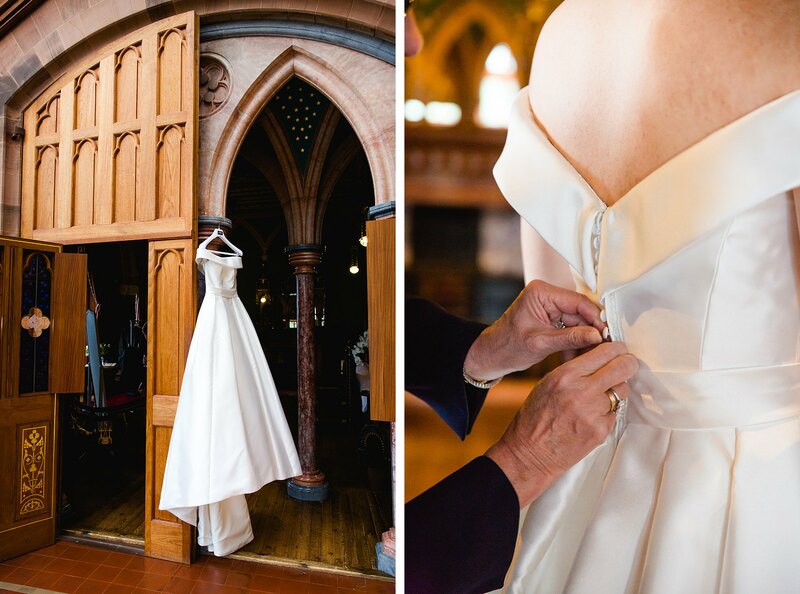 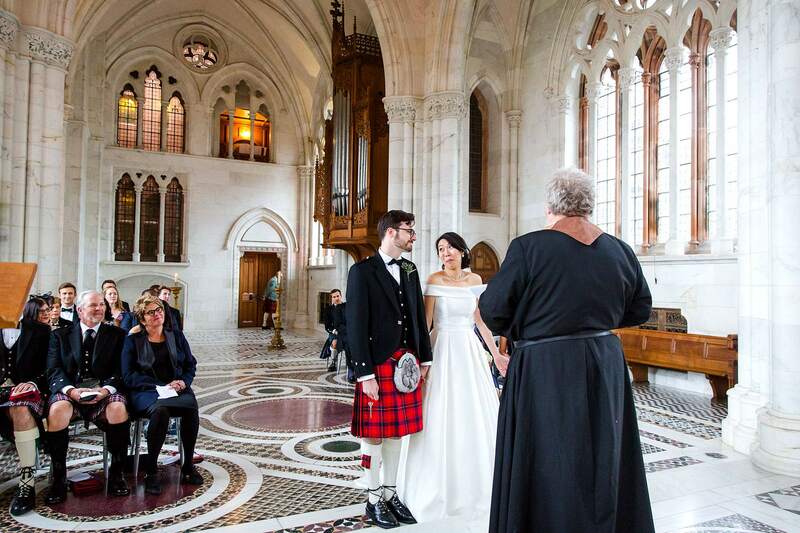 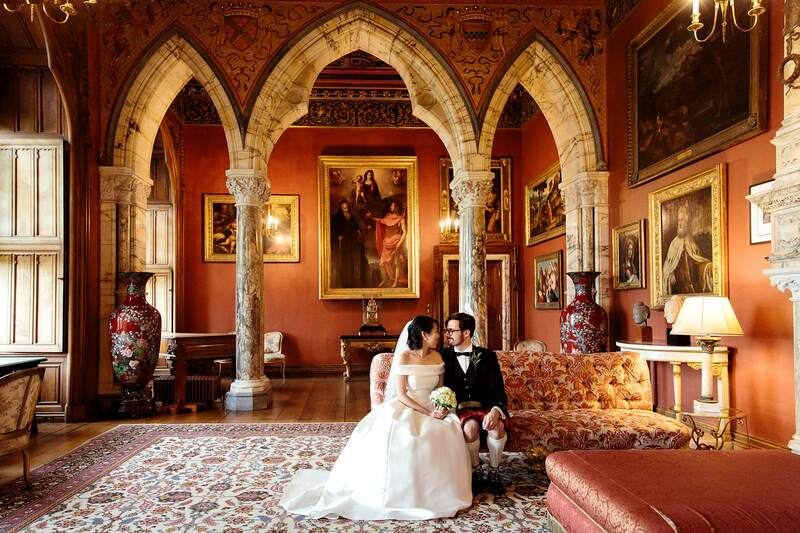 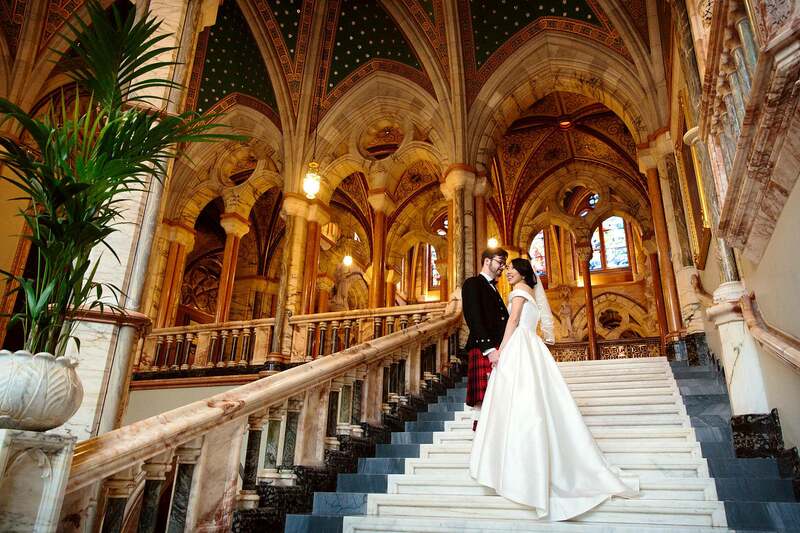 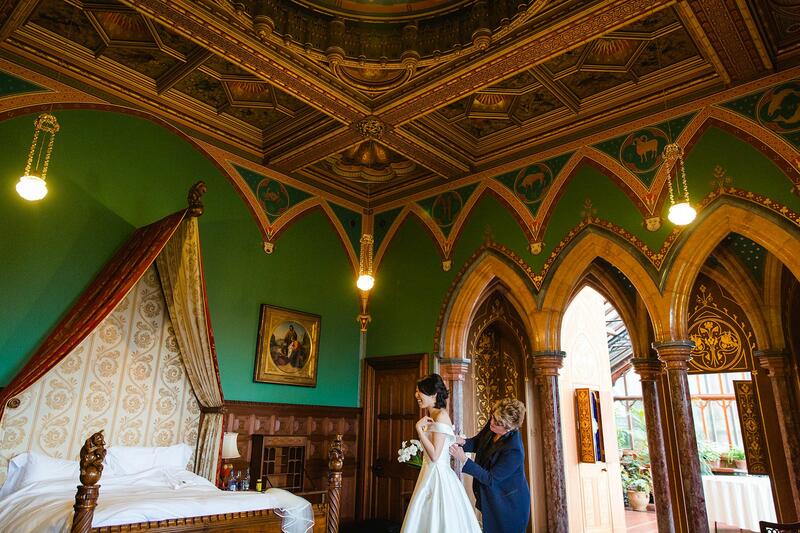 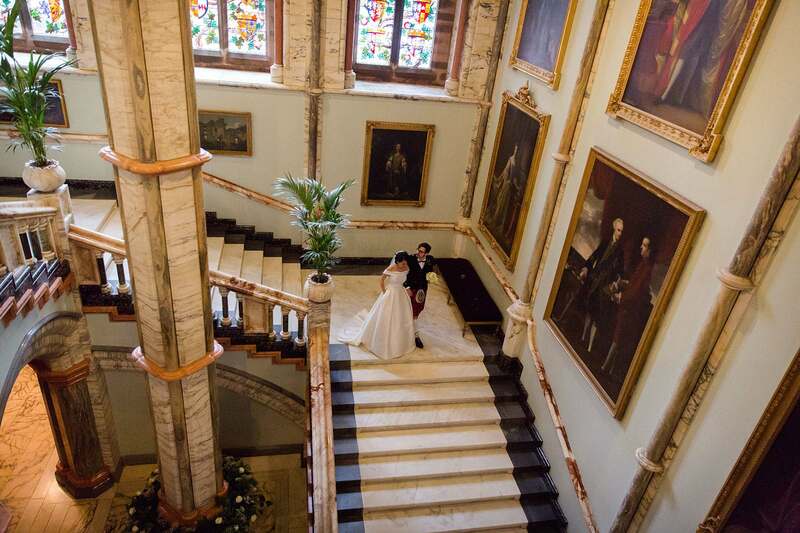 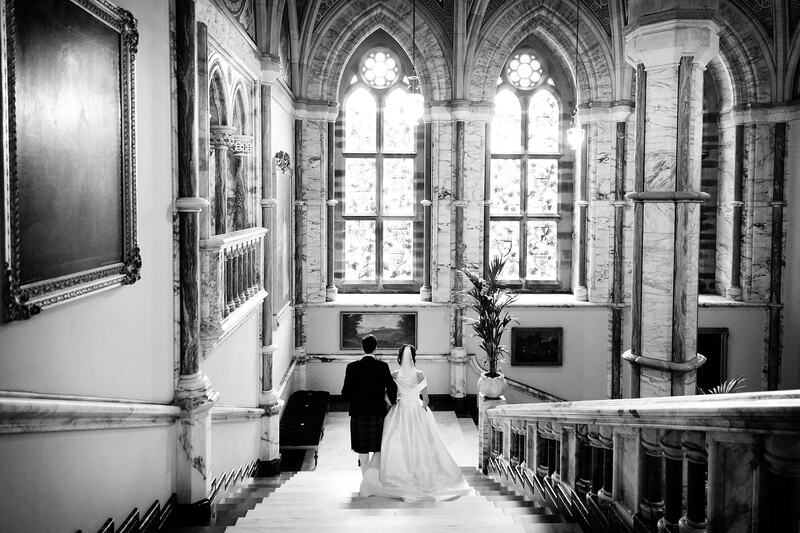 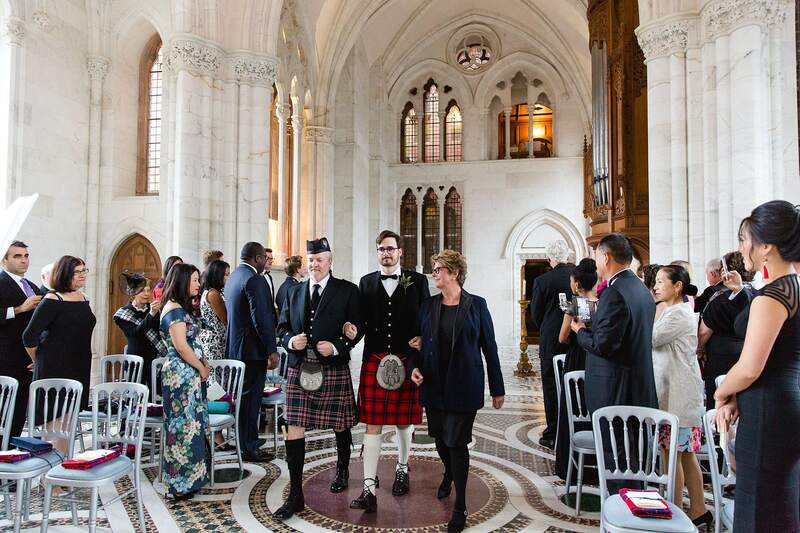 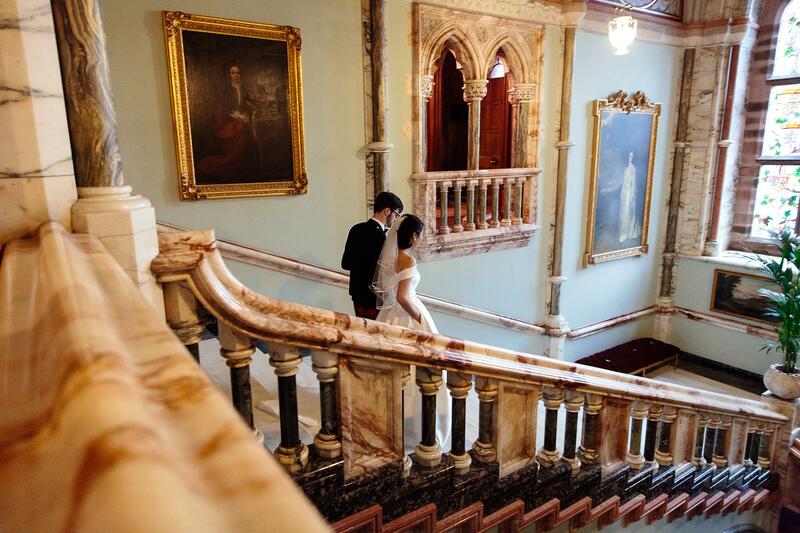 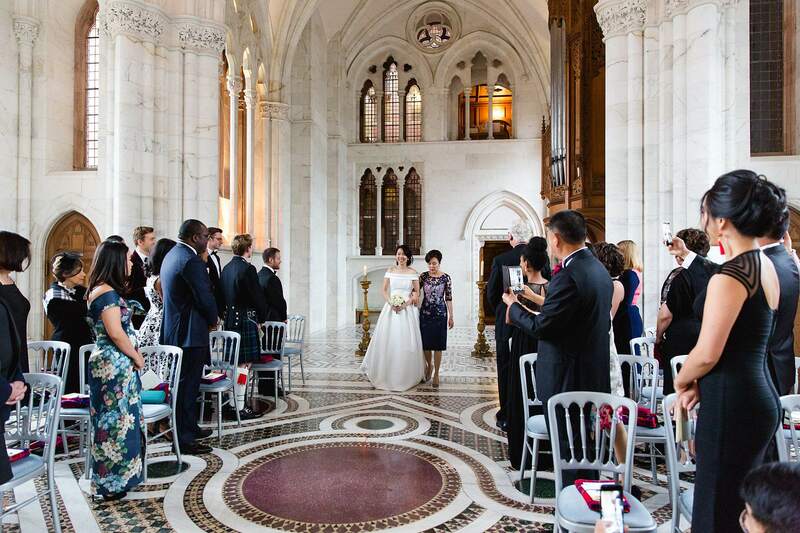 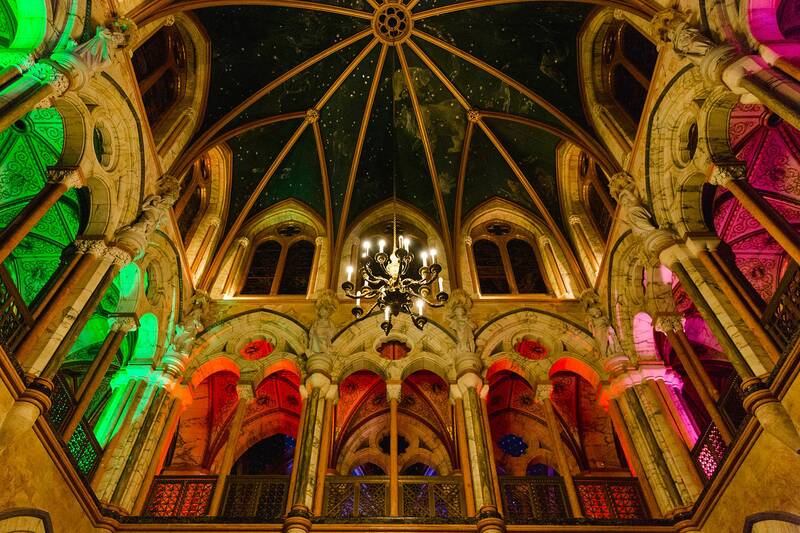 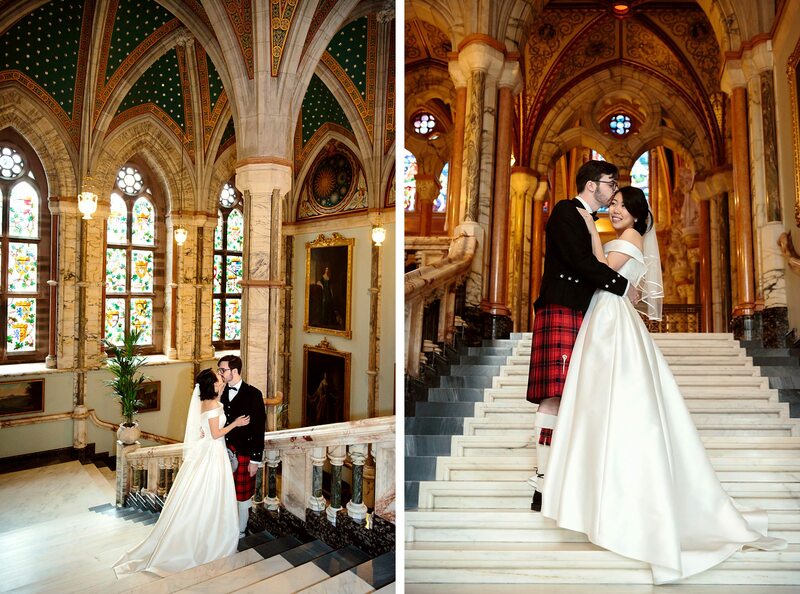 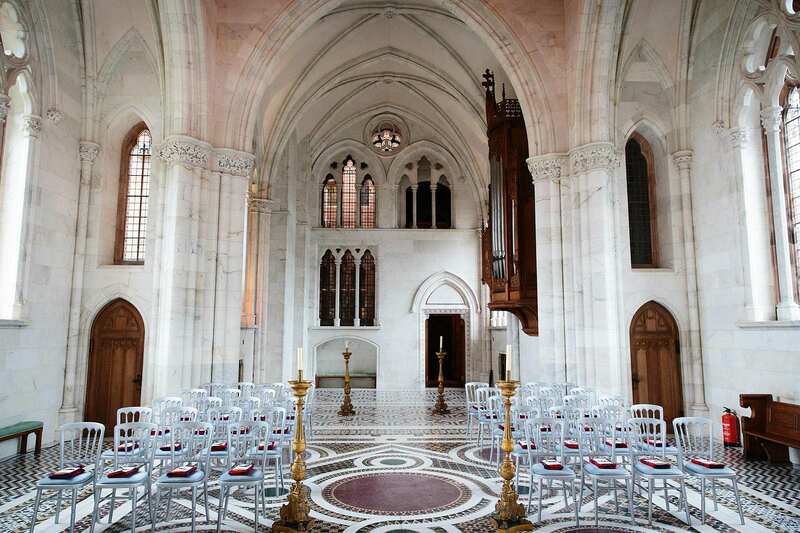 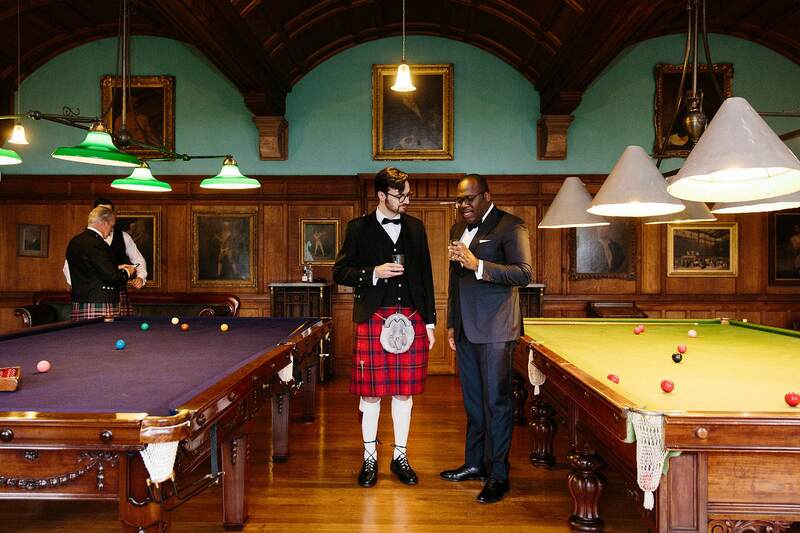 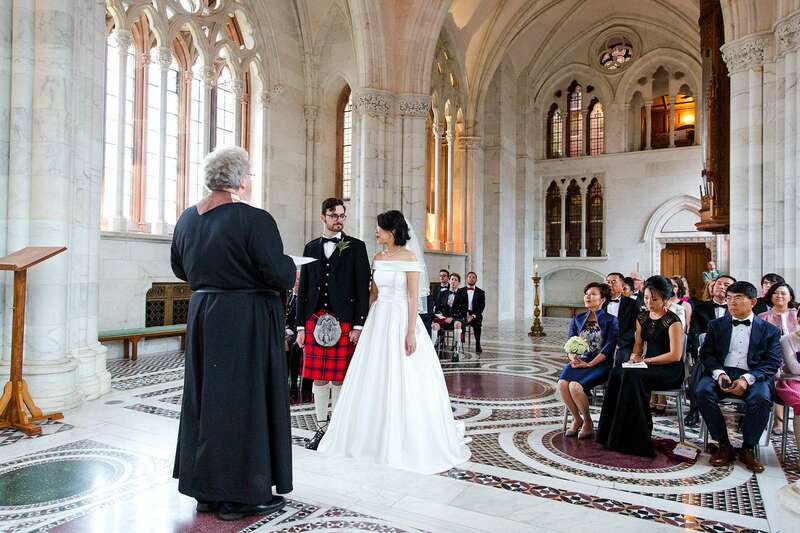 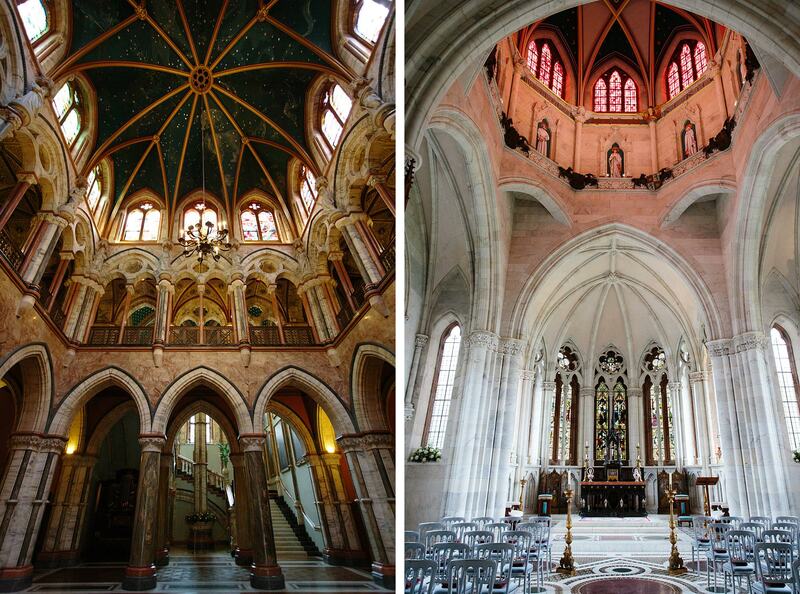 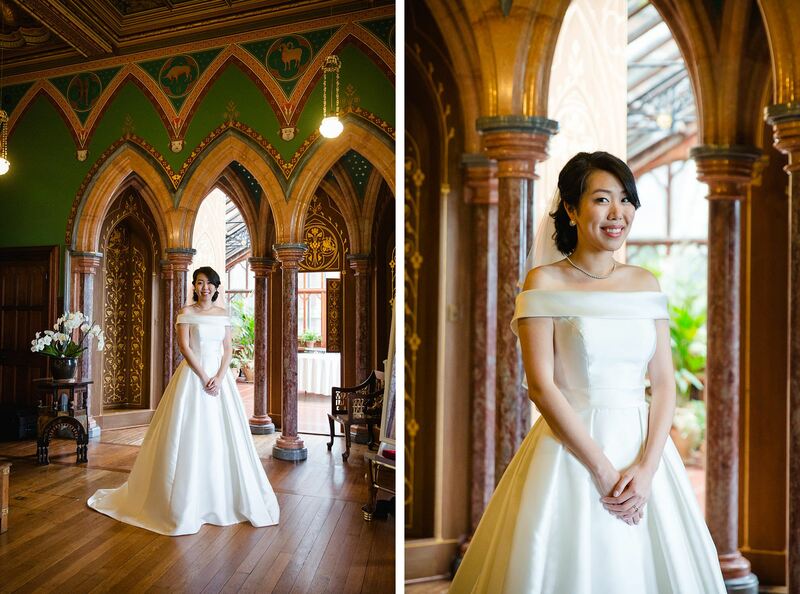 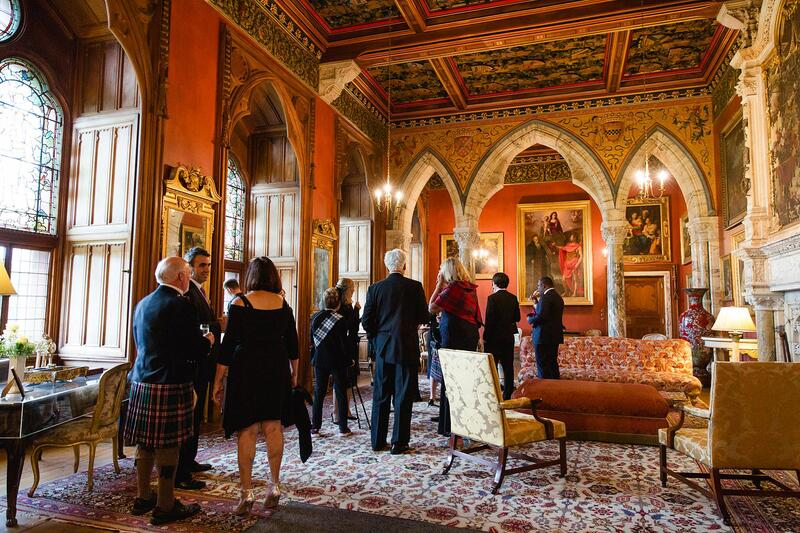 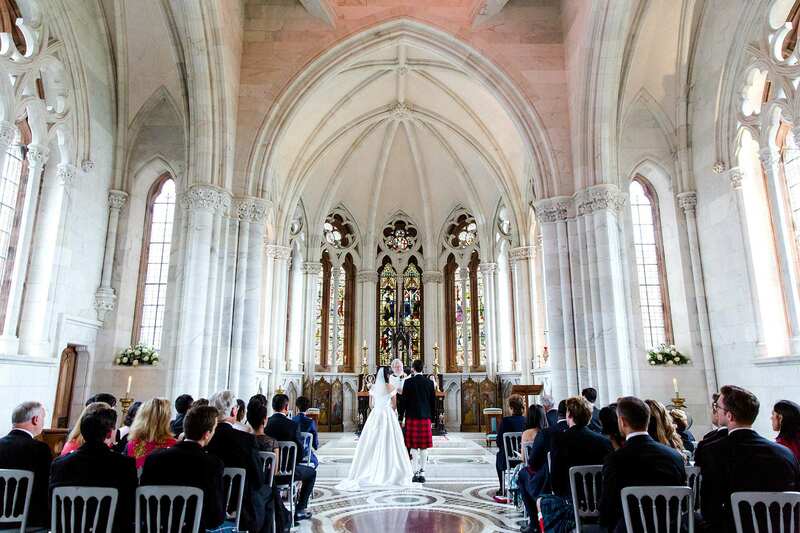 They picked the incredible Mount Stuart, an 19th century neo-gothic mansion on the Isle of Bute. 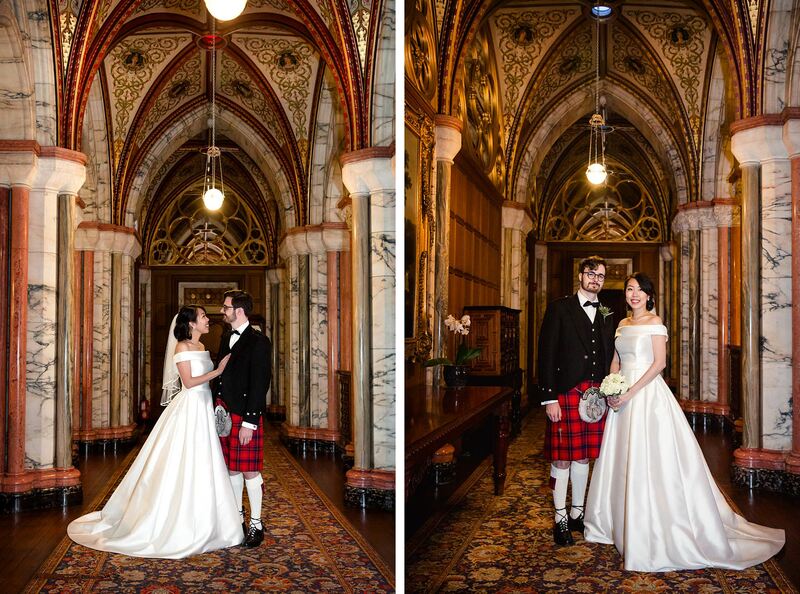 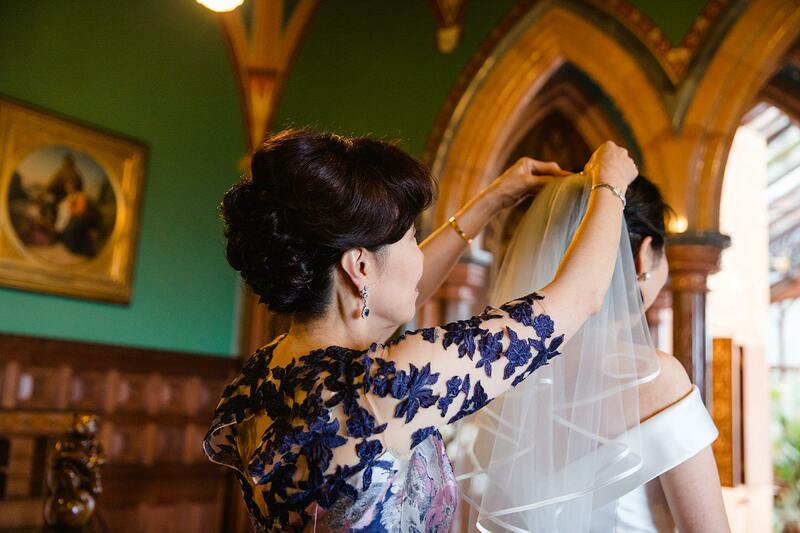 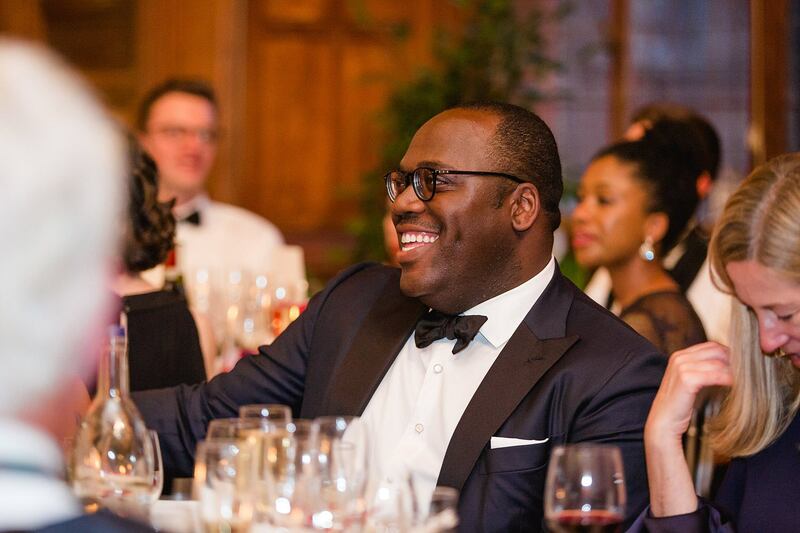 This is my second wedding at Mount Stuart, and it was just an awesome experience as the first (you can check out my previous wedding here). 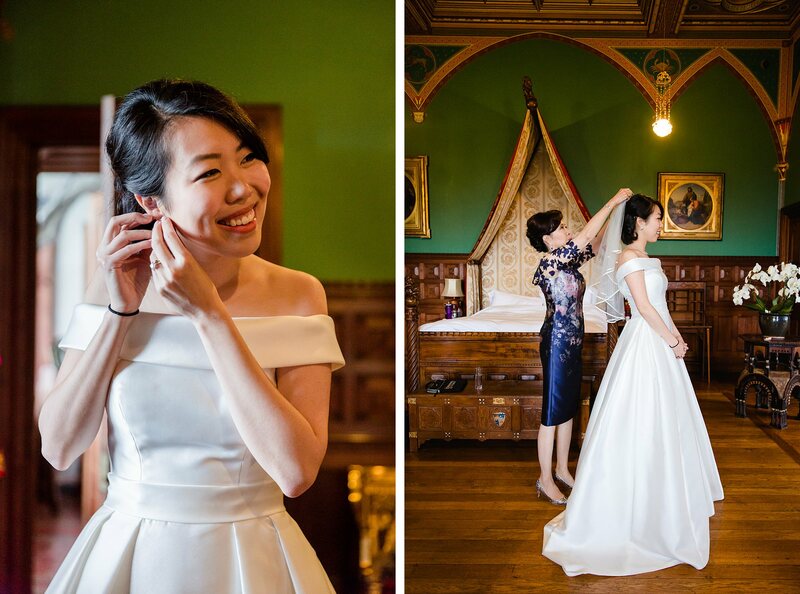 They decided to have their couples session ahead of the ceremony, so after hanging out with the boys playing billiards and drinking whiskey (a necessity in such a location), I nipped over to see Julie put on her dress (with pockets!!) 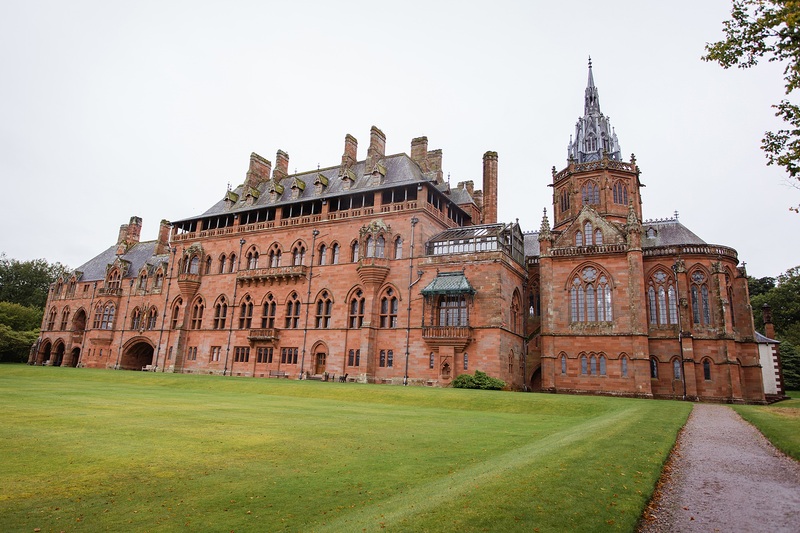 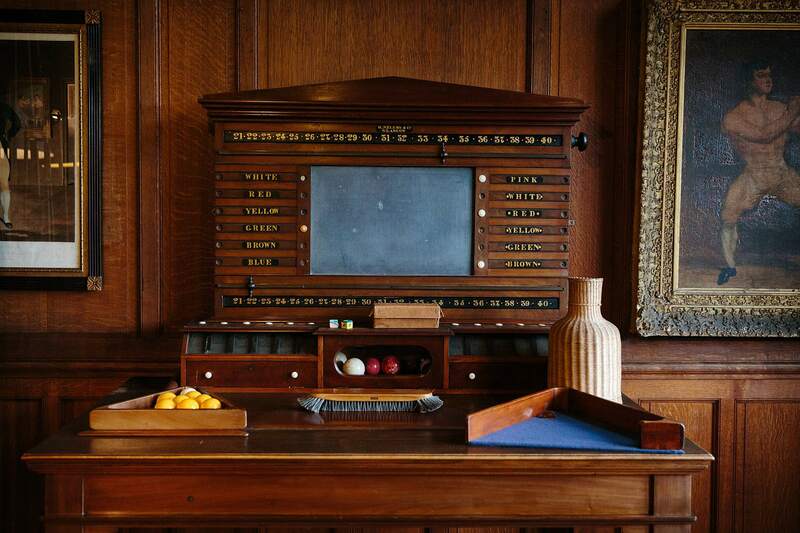 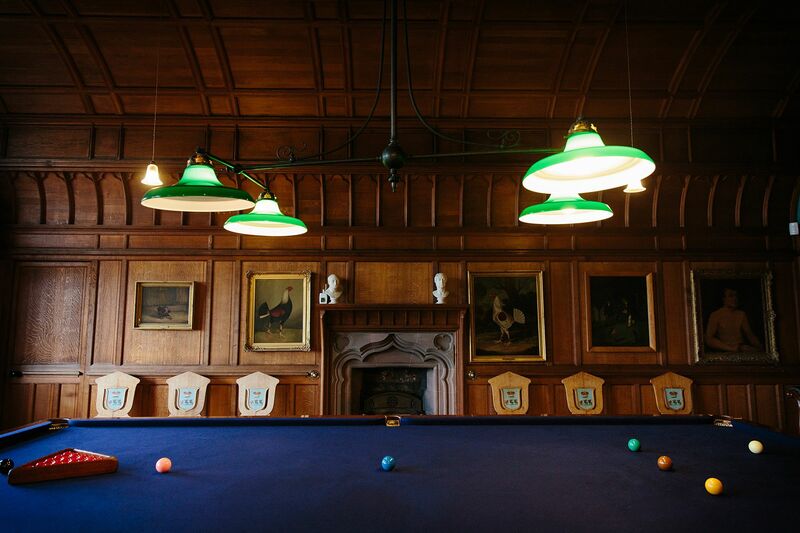 before taking them on a tour of the beautiful rooms and hallways Mount Stuart has to offer. 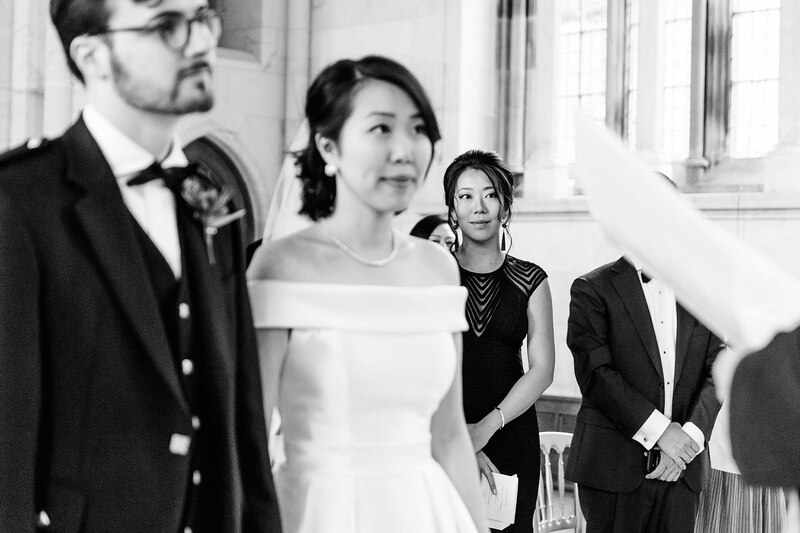 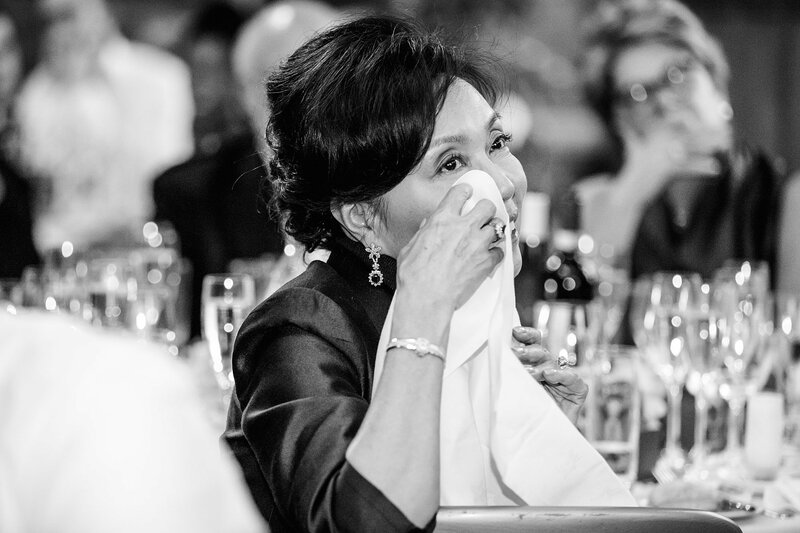 By having their couples prior to the ceremony, Julie and Max were able to make the most of spending time with their guests on their wedding day. 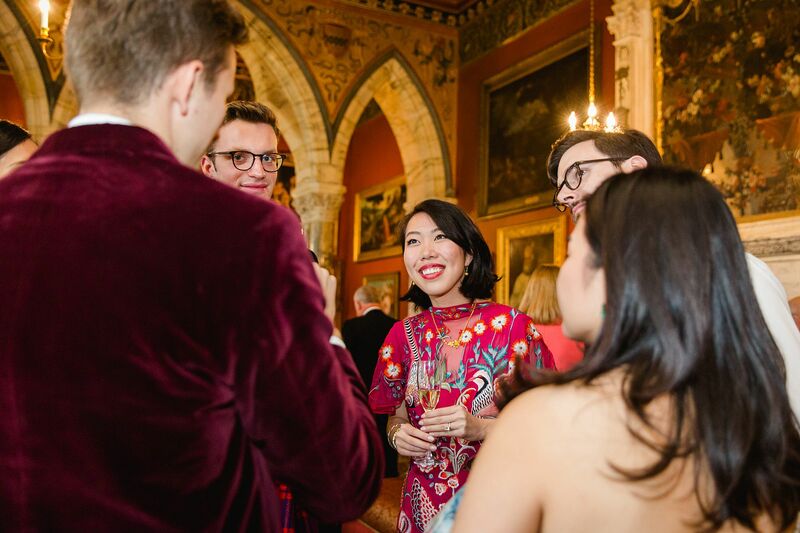 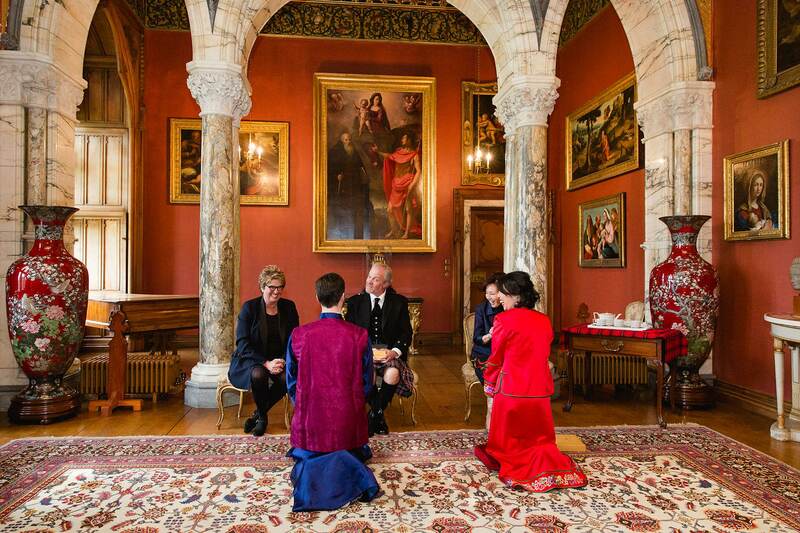 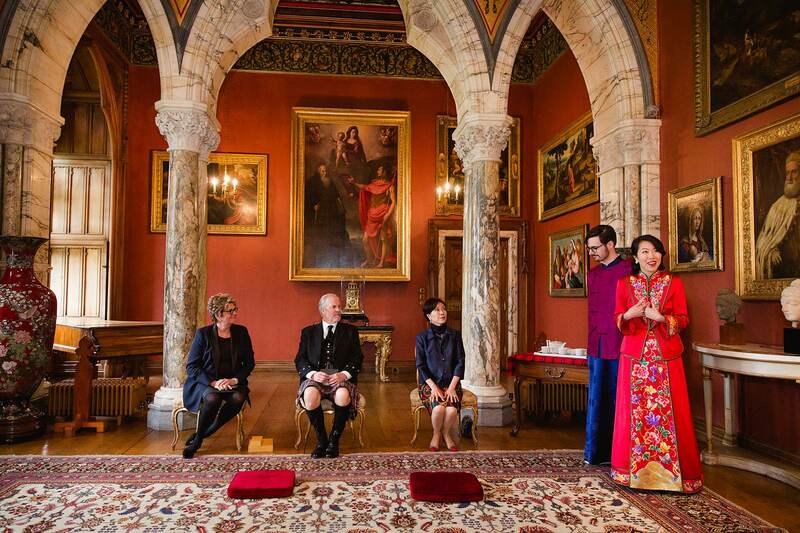 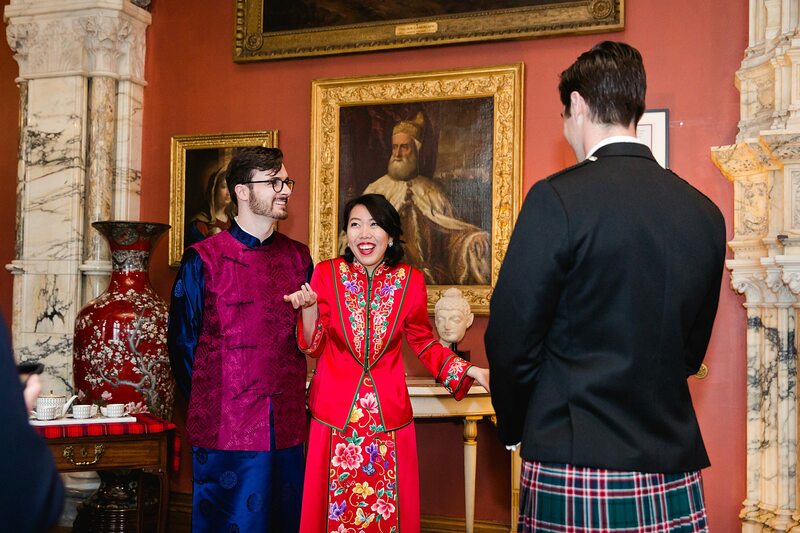 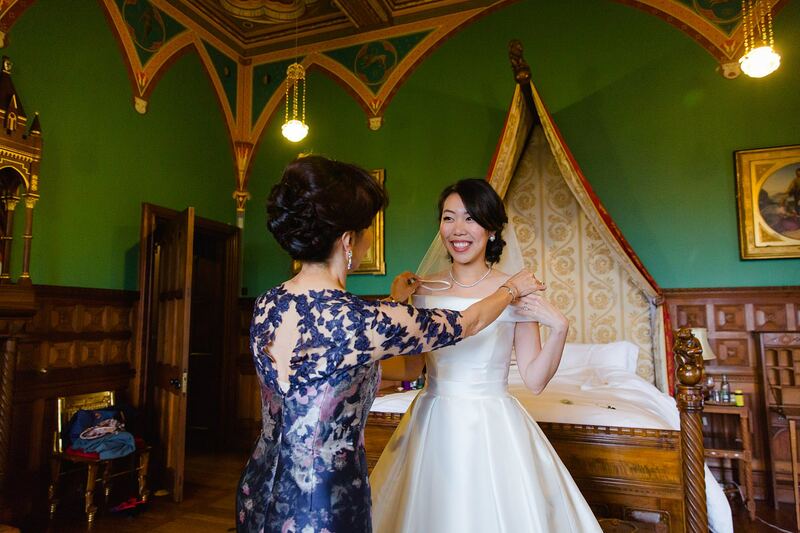 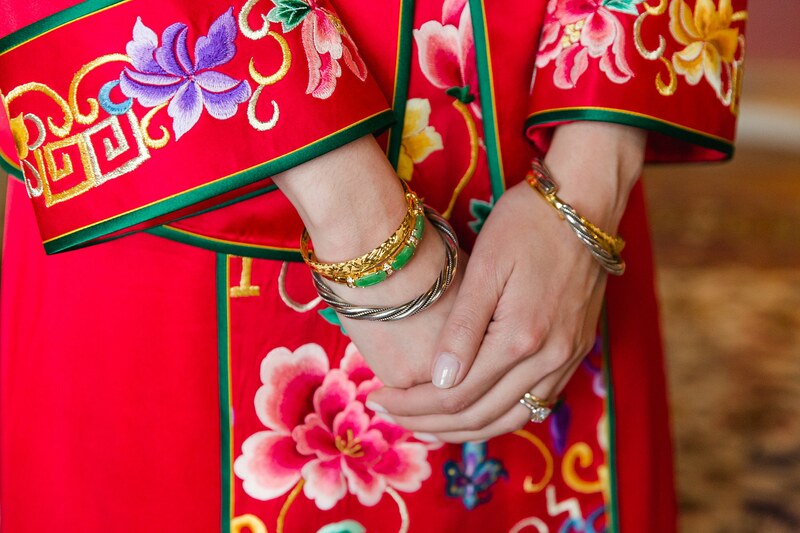 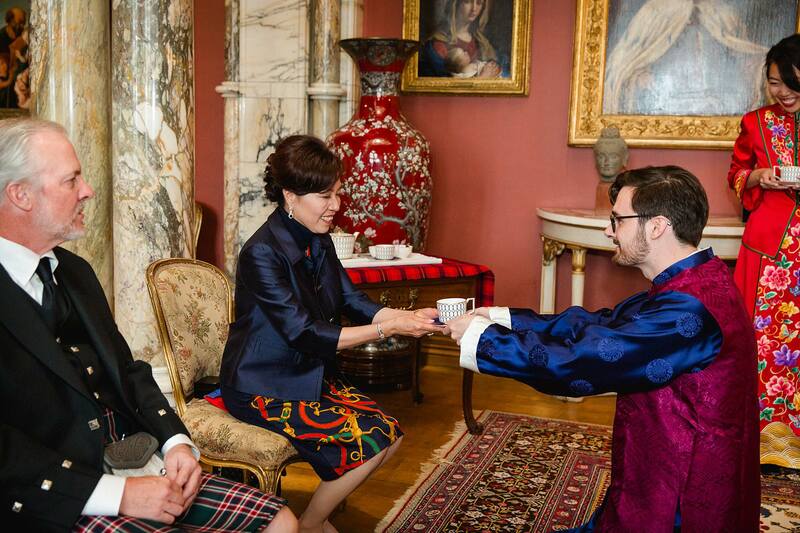 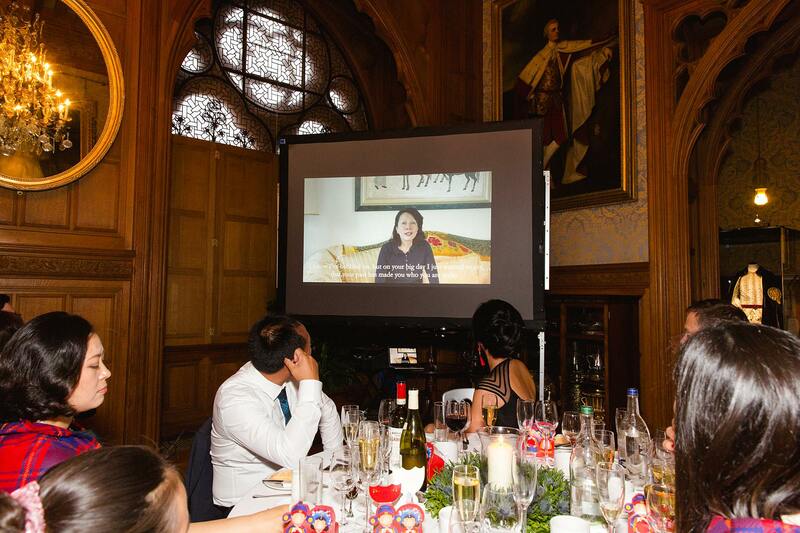 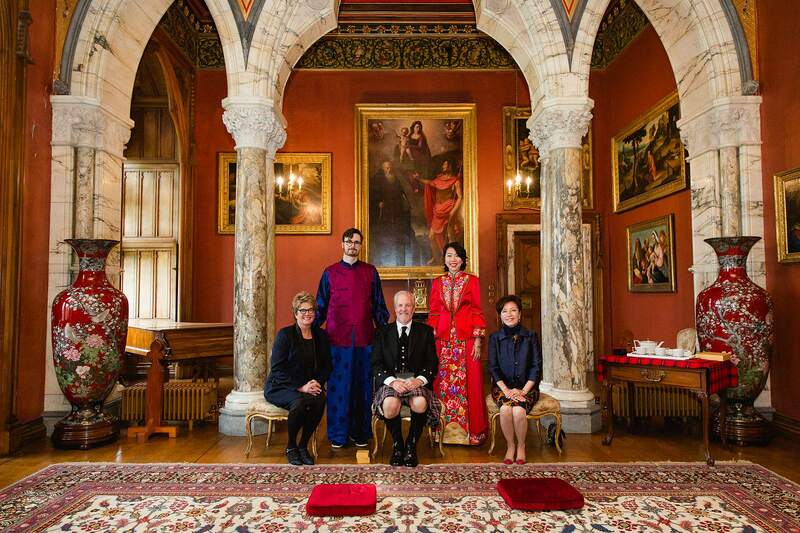 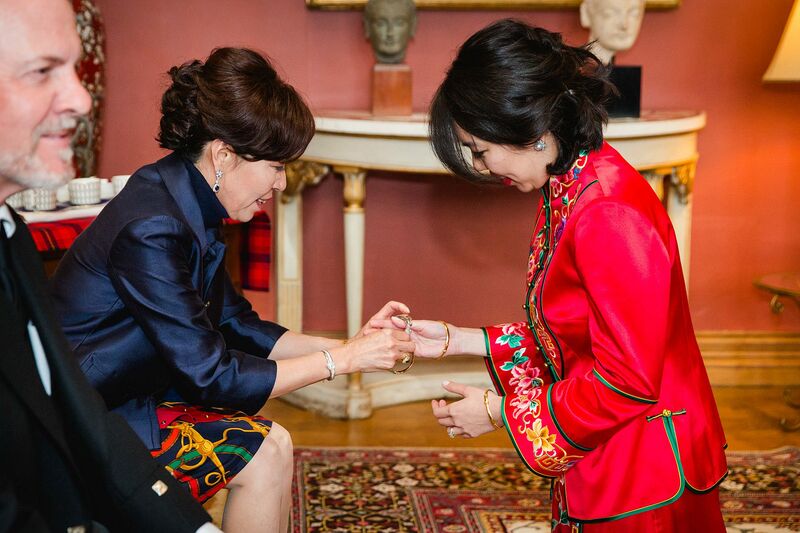 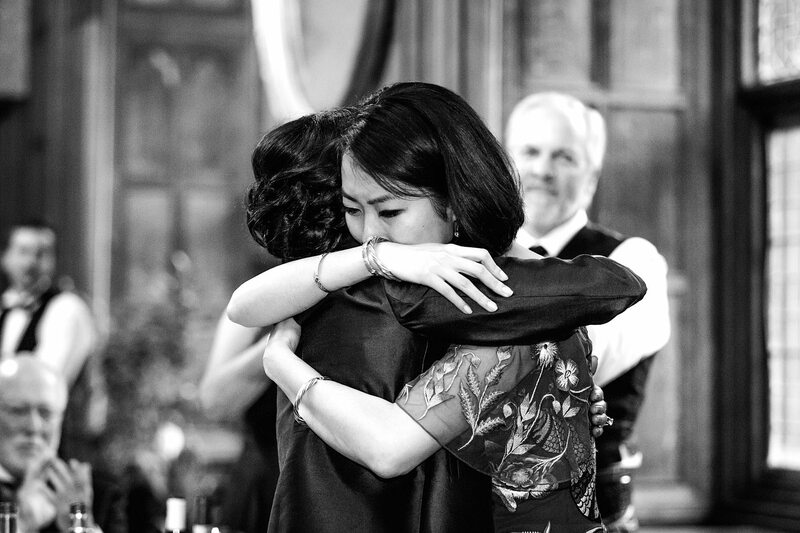 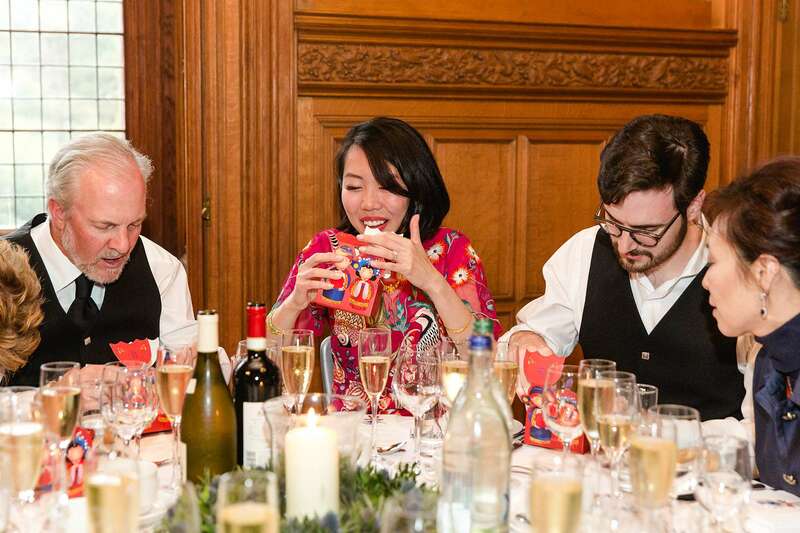 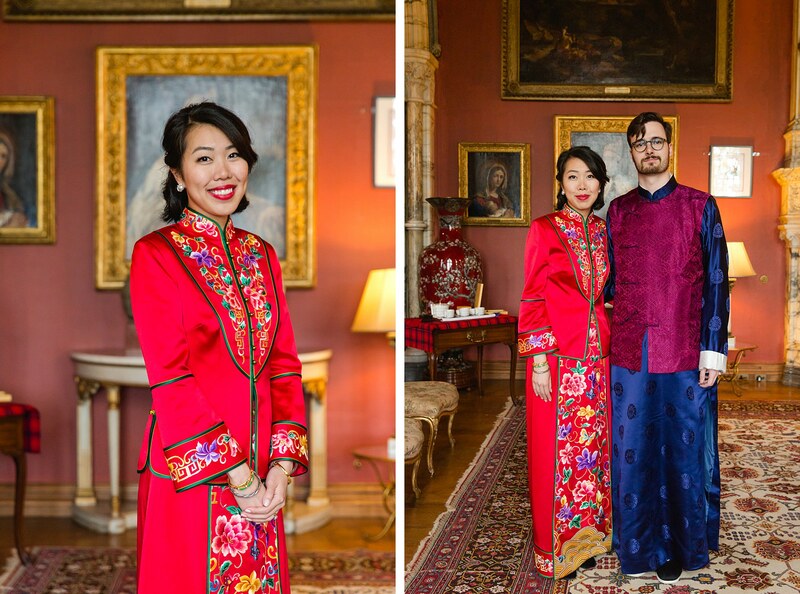 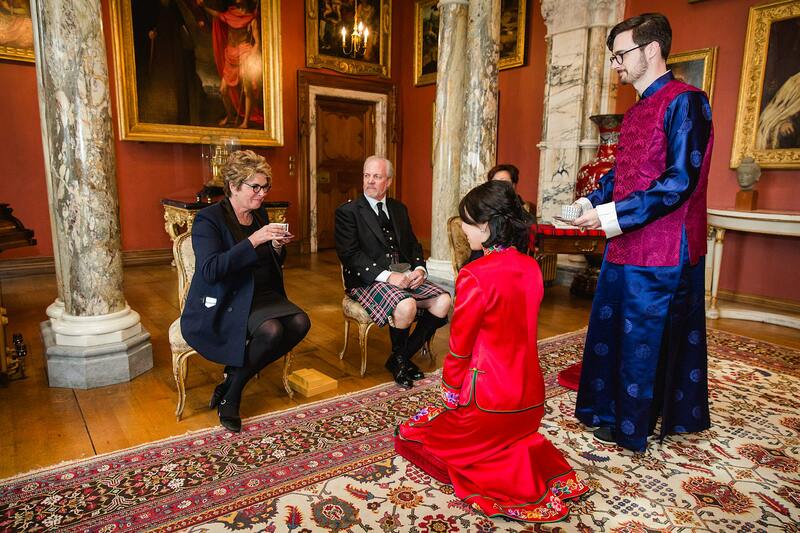 After their ceremony in the marble chapel, Julie and Max nipped off for a quick outfit change into traditional clothing for their Chinese tea ceremony, held in the red room. 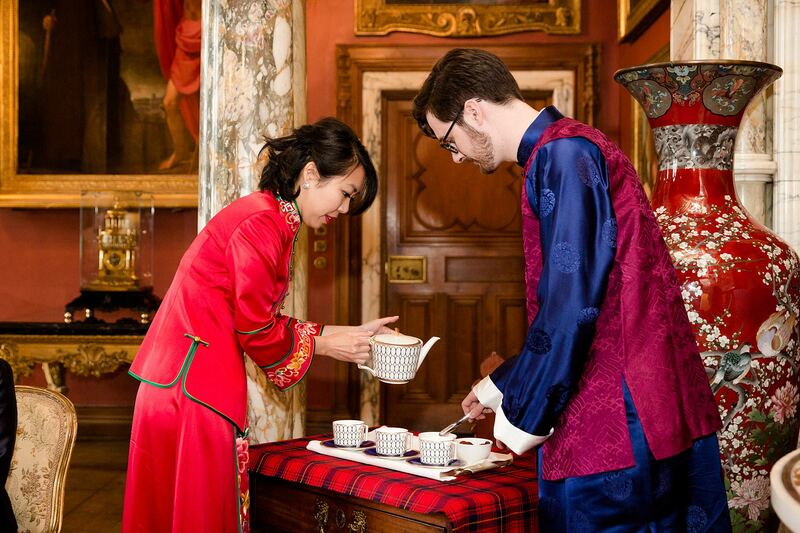 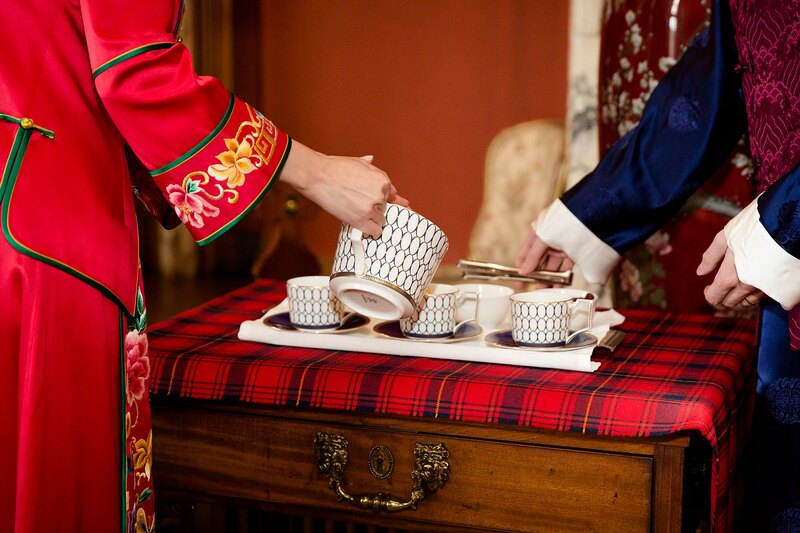 Bride and groom served tea to their parents before receiving gifts of jewellery. 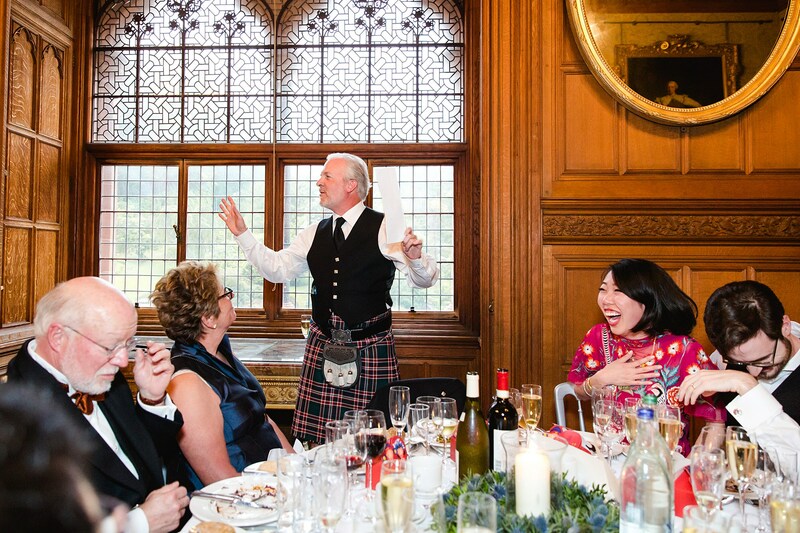 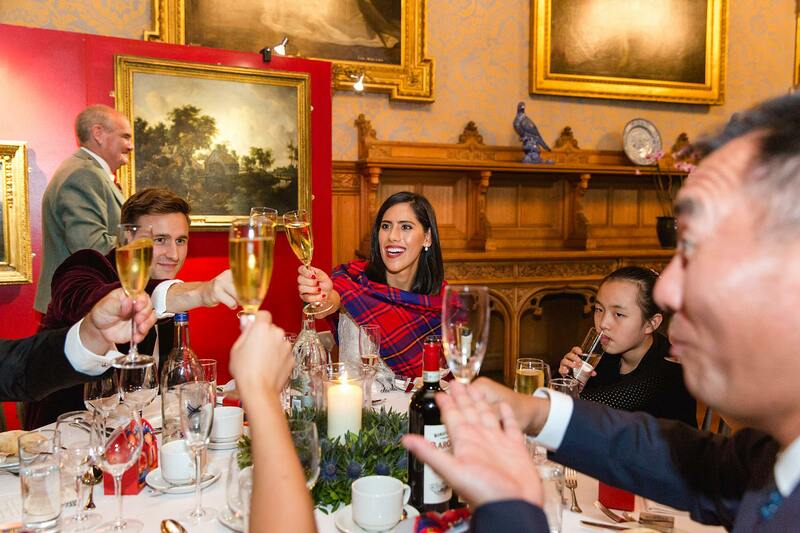 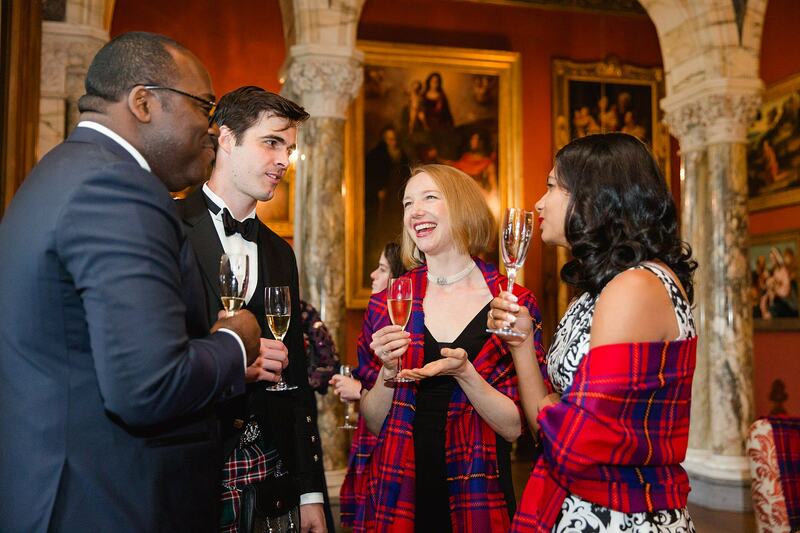 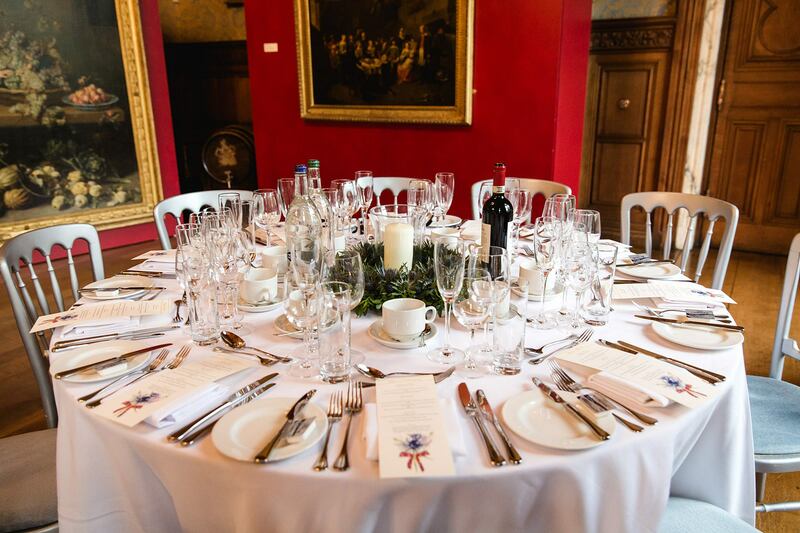 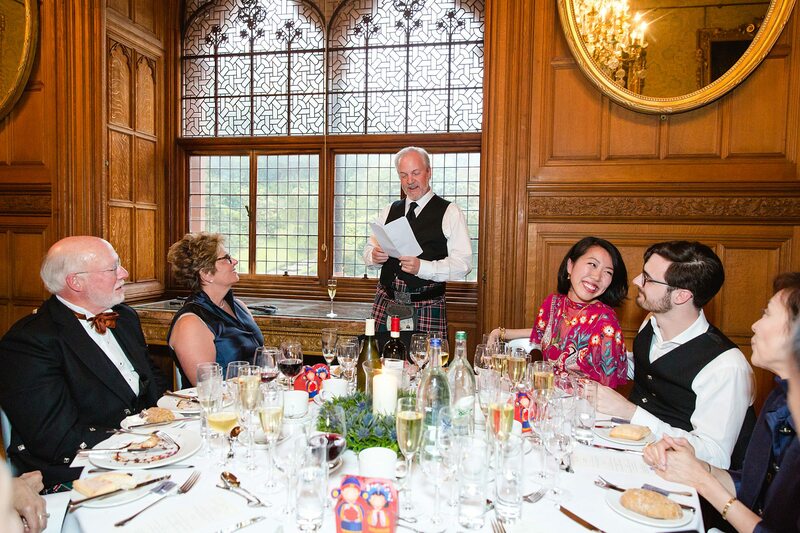 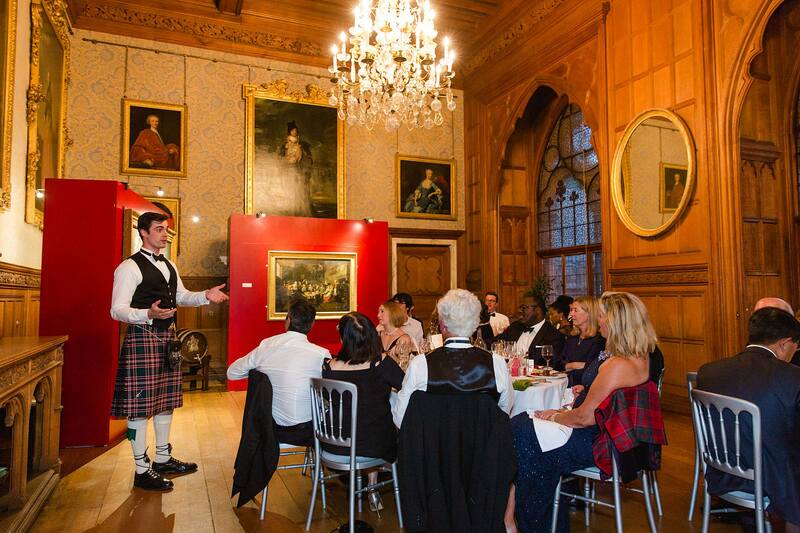 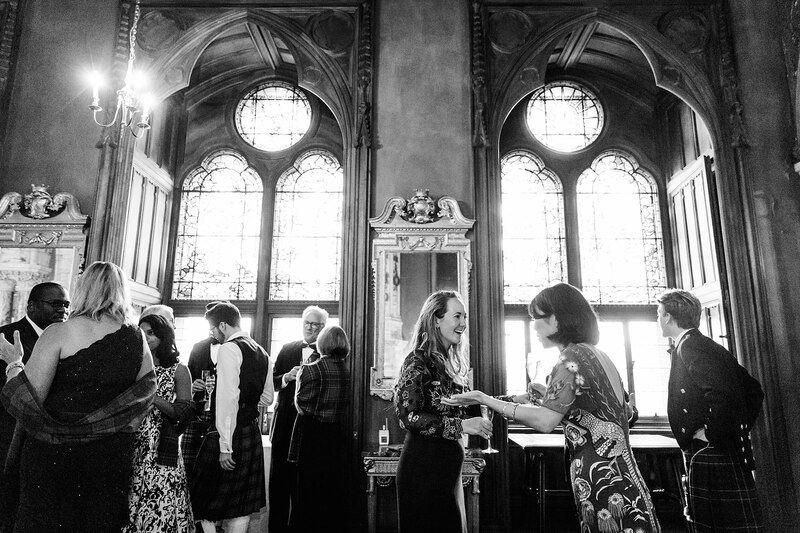 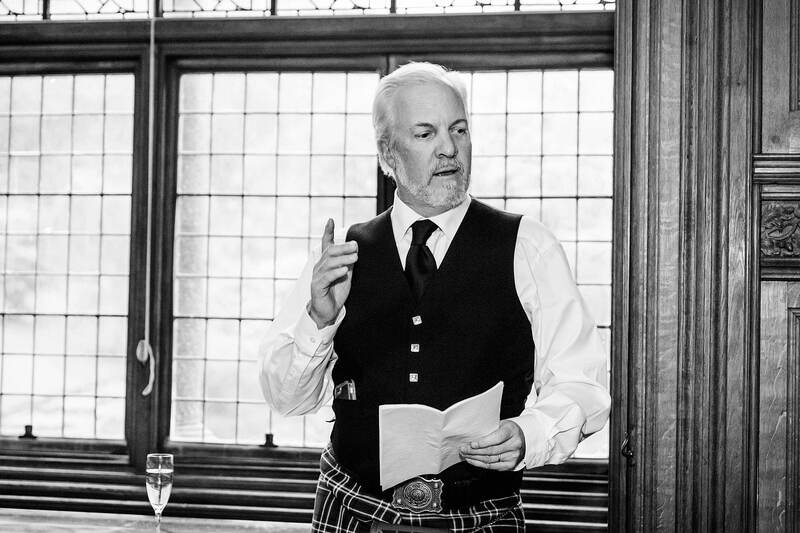 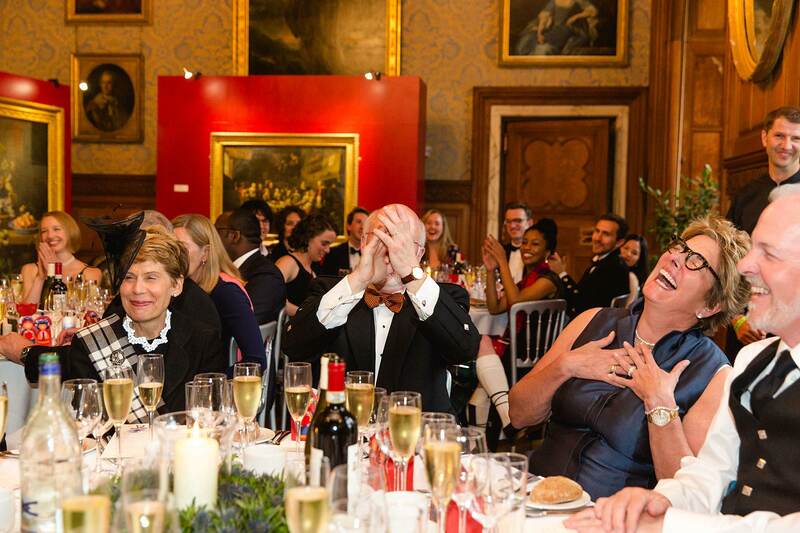 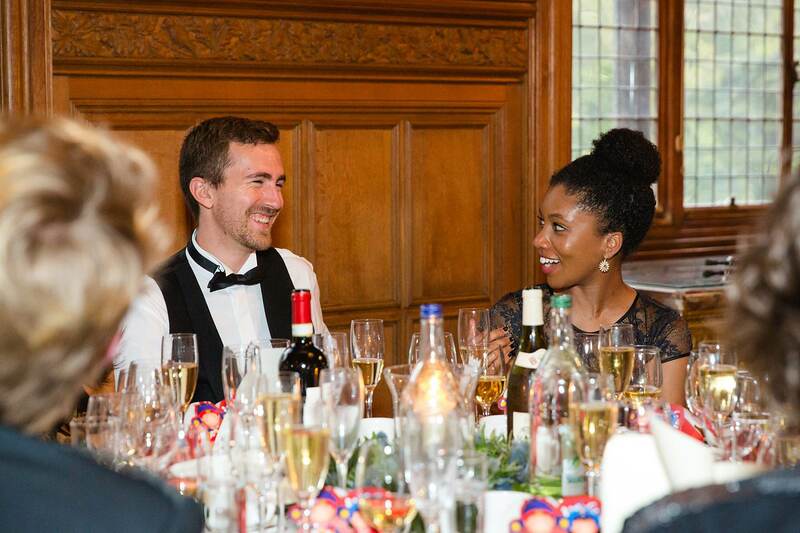 Guests then enjoyed a drinks reception in the same stunning room before heading off for dinner of traditional Scottish fare, another outfit change for Julie, and plenty of speeches from both family and friends. 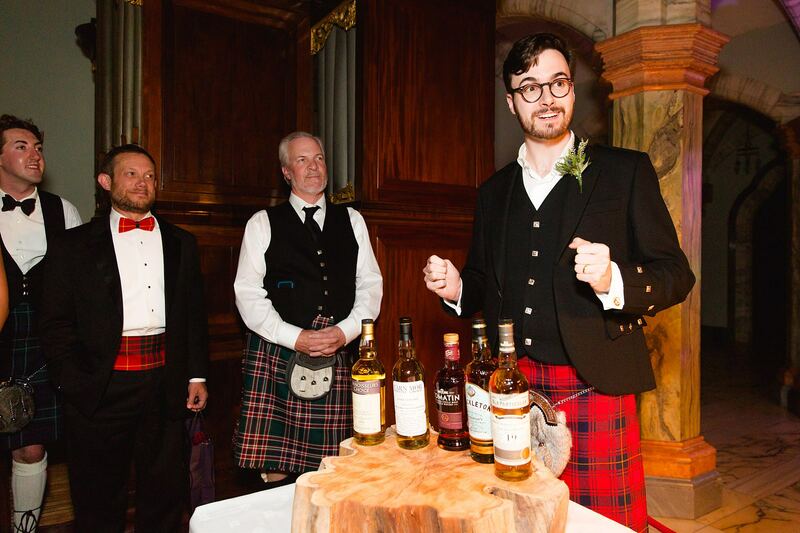 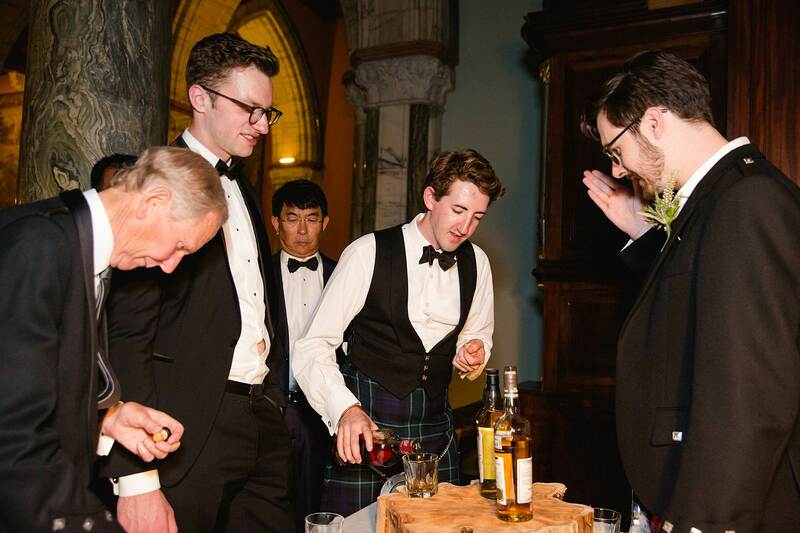 Before cutting the cake, Max gave a quick whiskey tasting session to guests, presumably to help fuel them up for the upcoming ceilidh dancing. 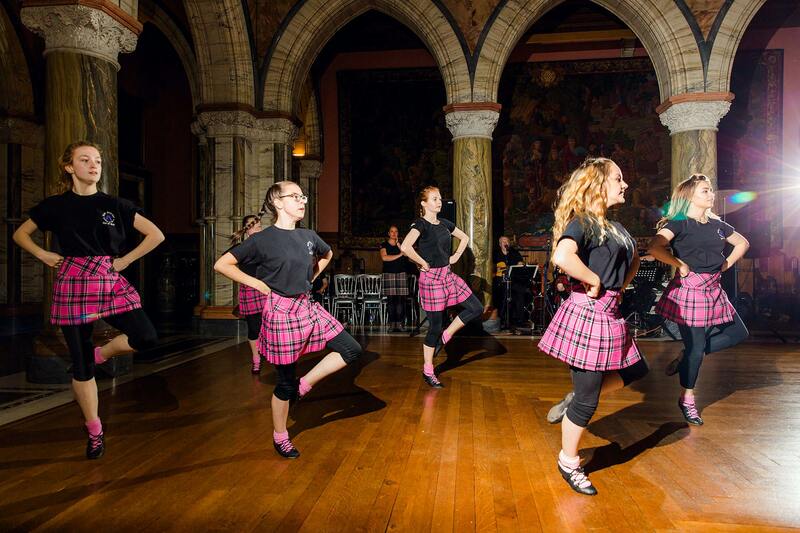 A local highland dance troupe were also on hand to help guests get into the swing of things. 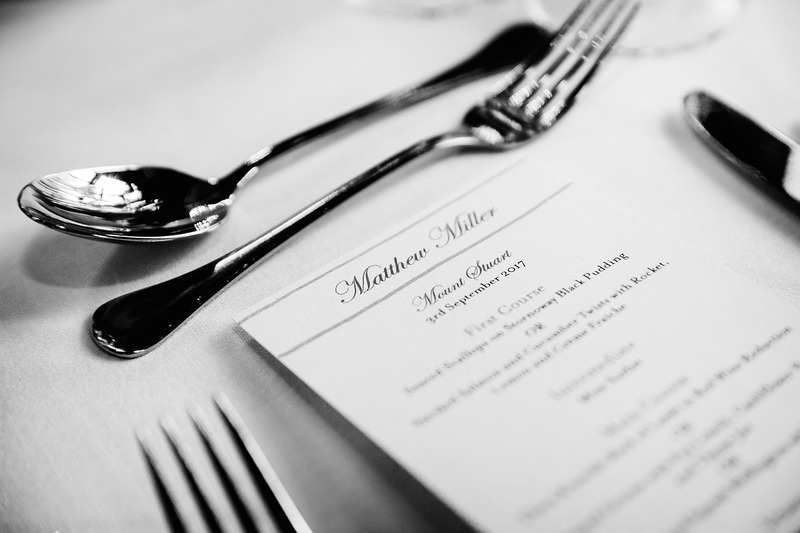 An absolute action packed cracker of an intimate wedding! 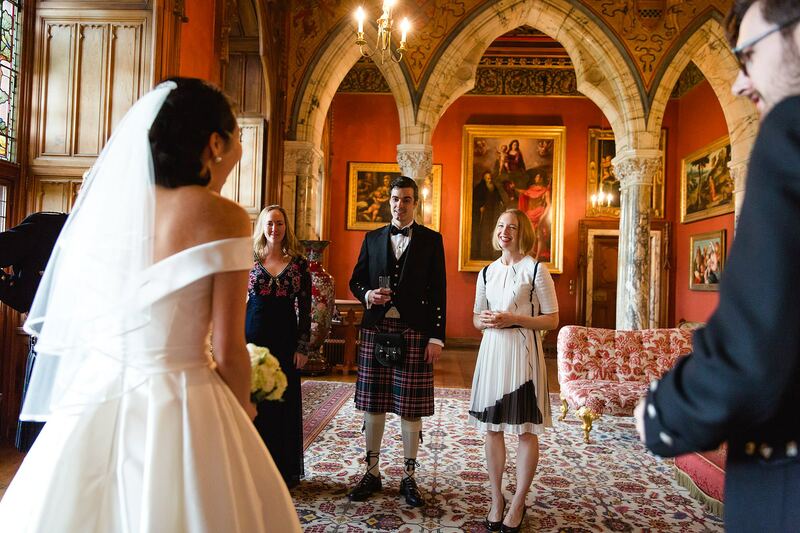 I loved every moment, so huge thanks for Julie and Max (and their families) for making me feel such a welcome part of the day.